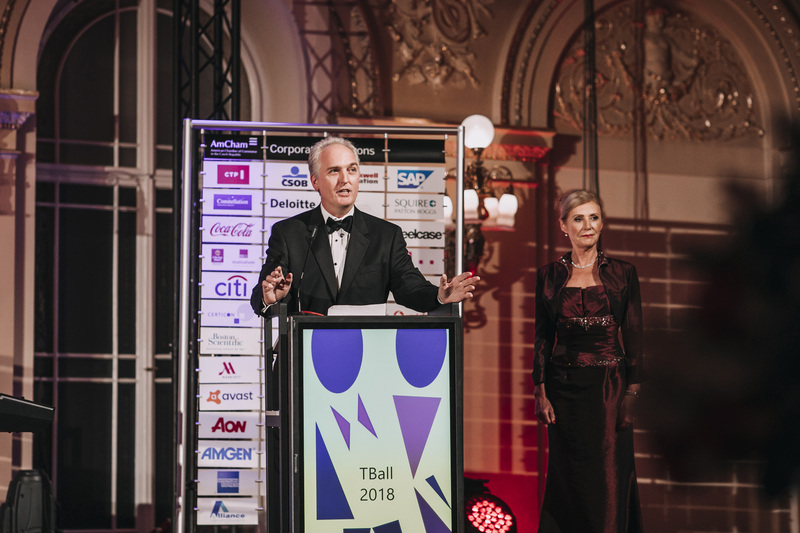 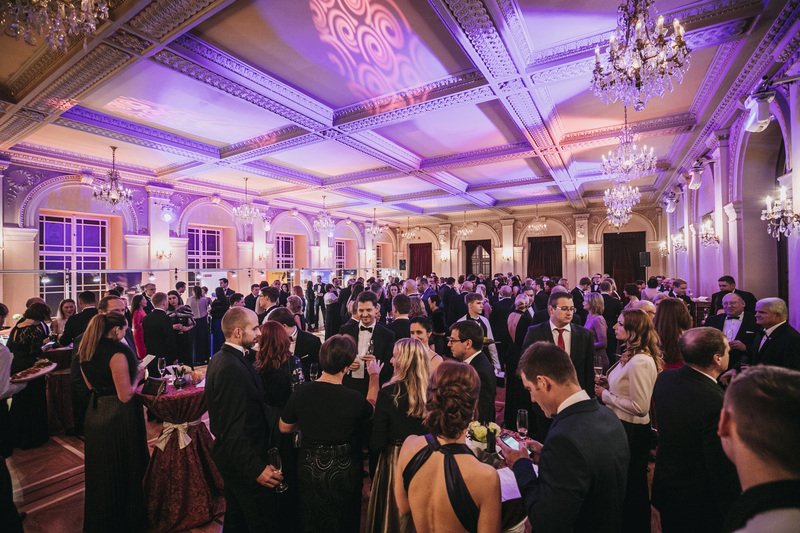 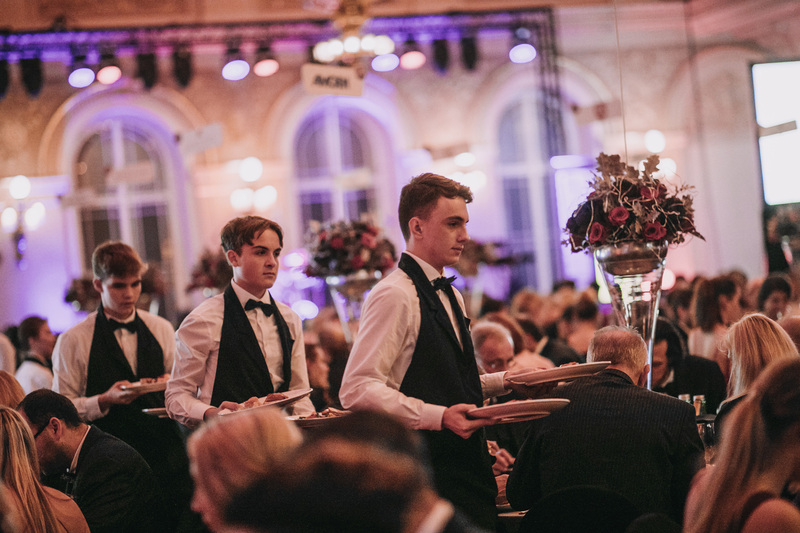 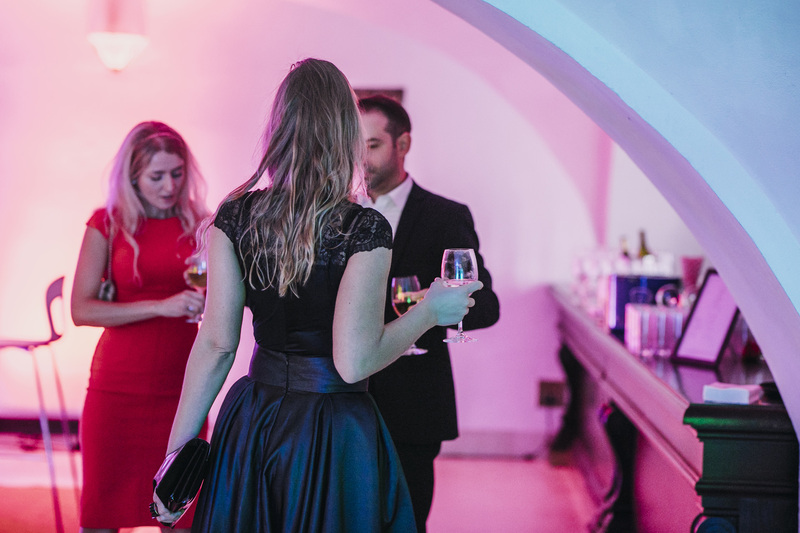 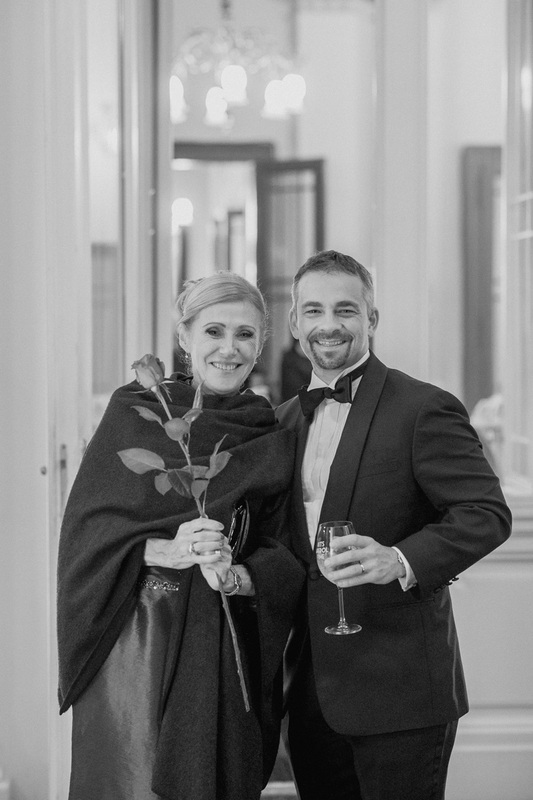 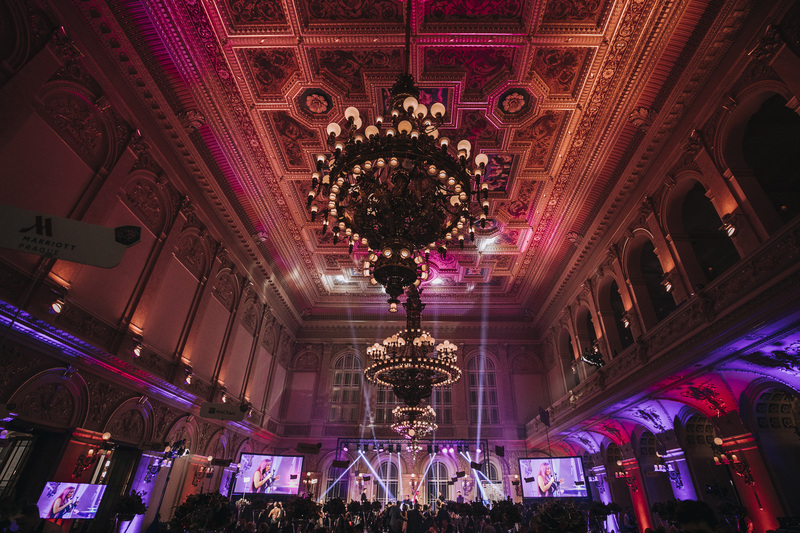 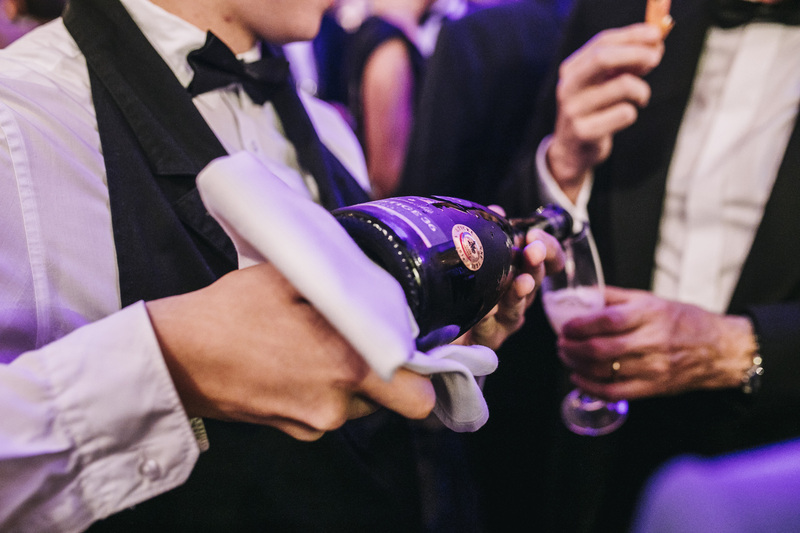 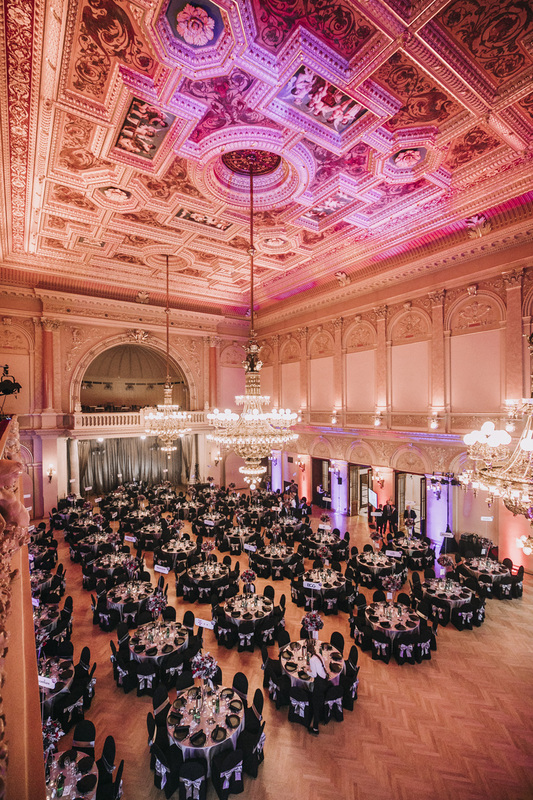 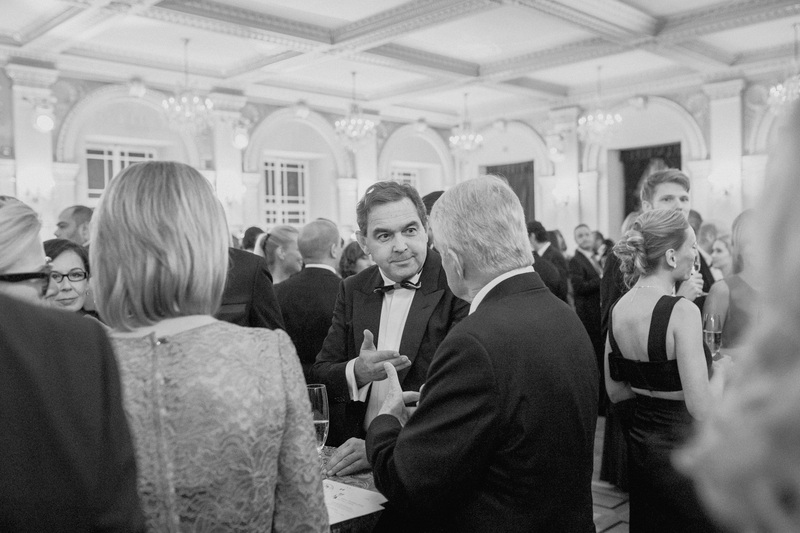 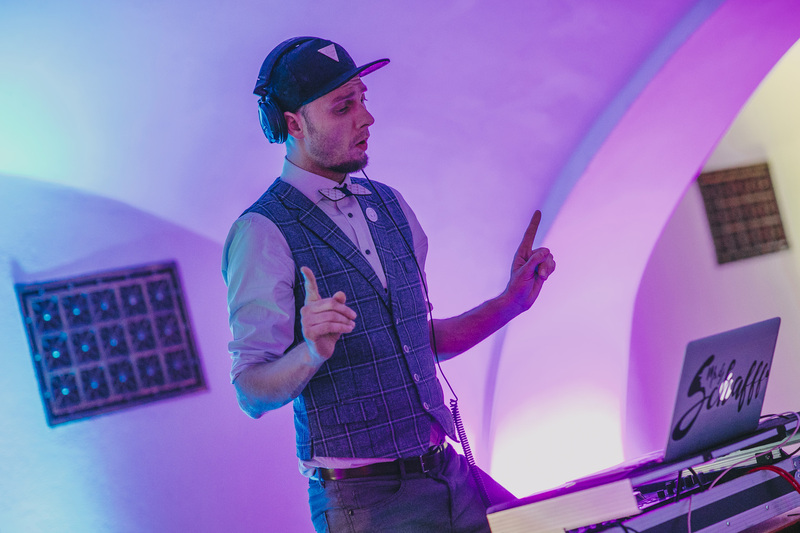 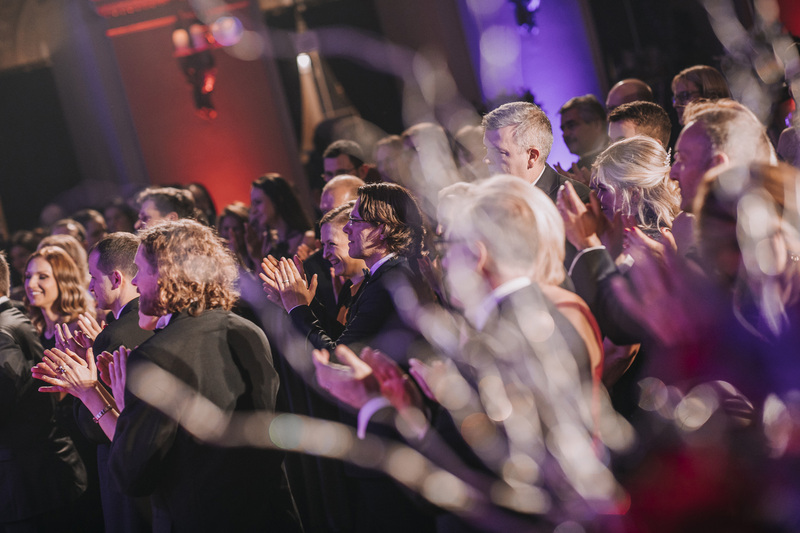 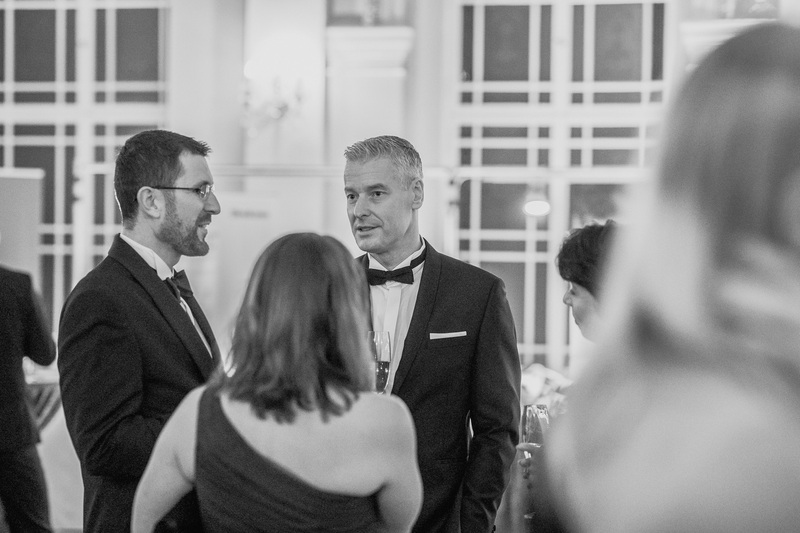 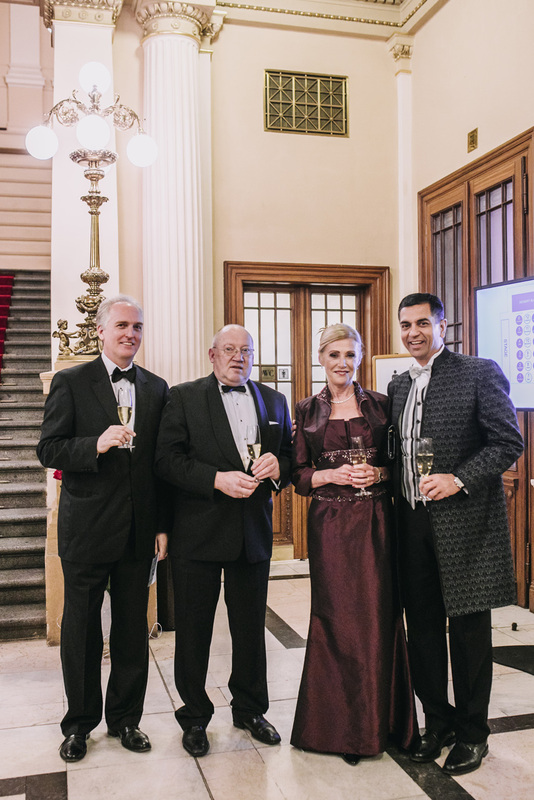 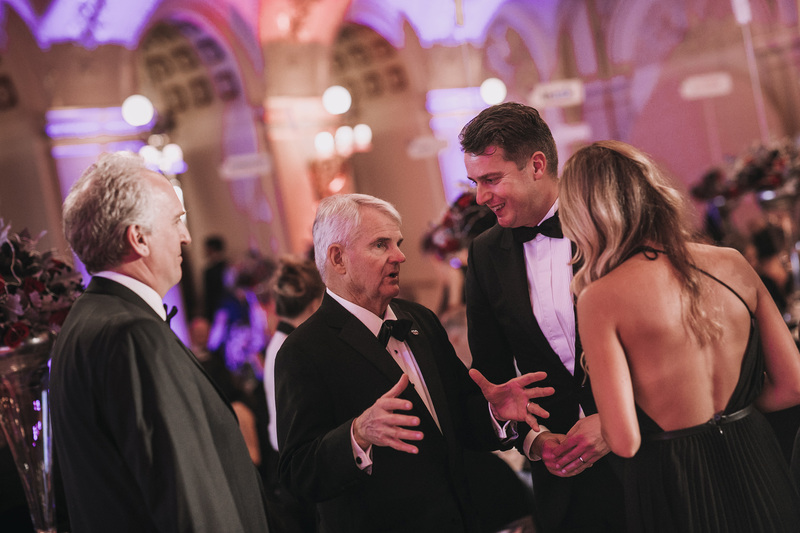 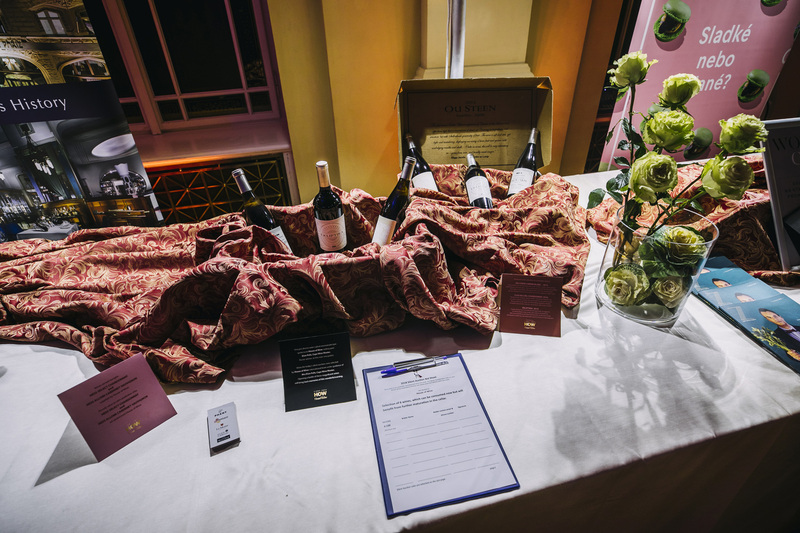 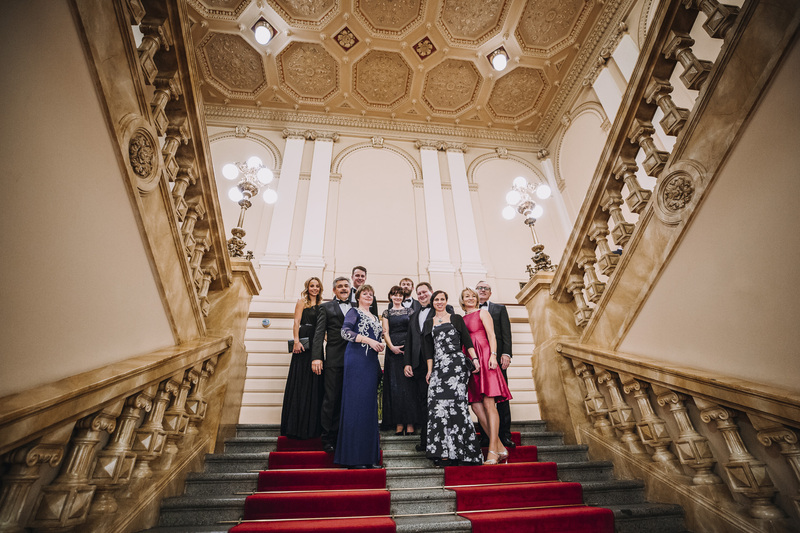 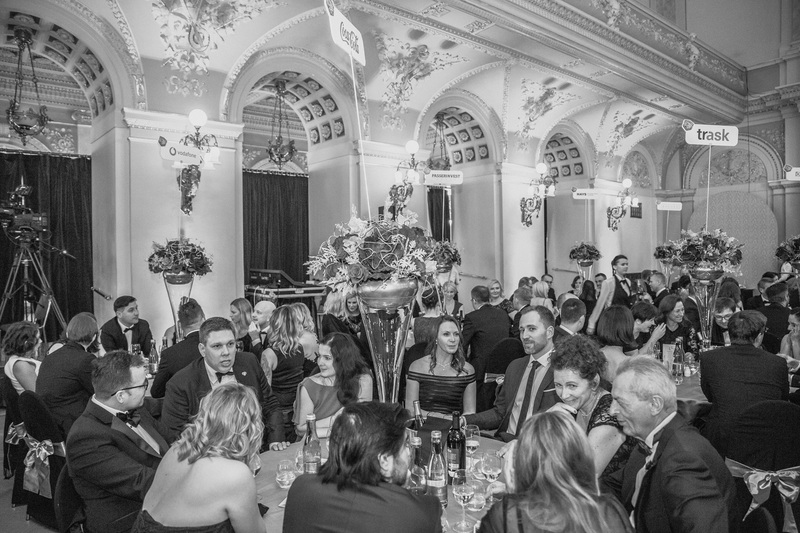 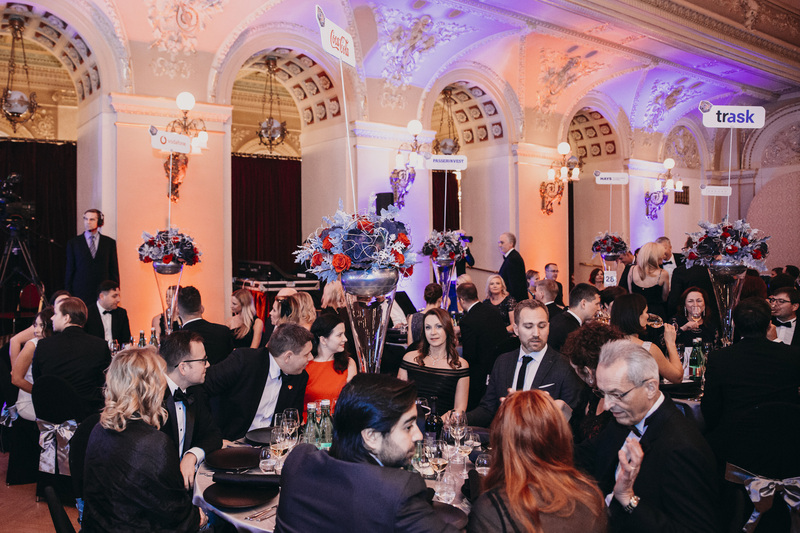 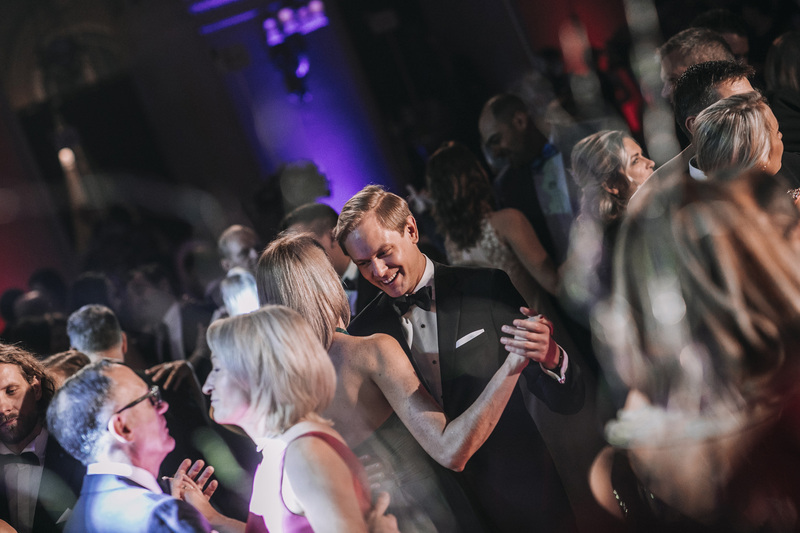 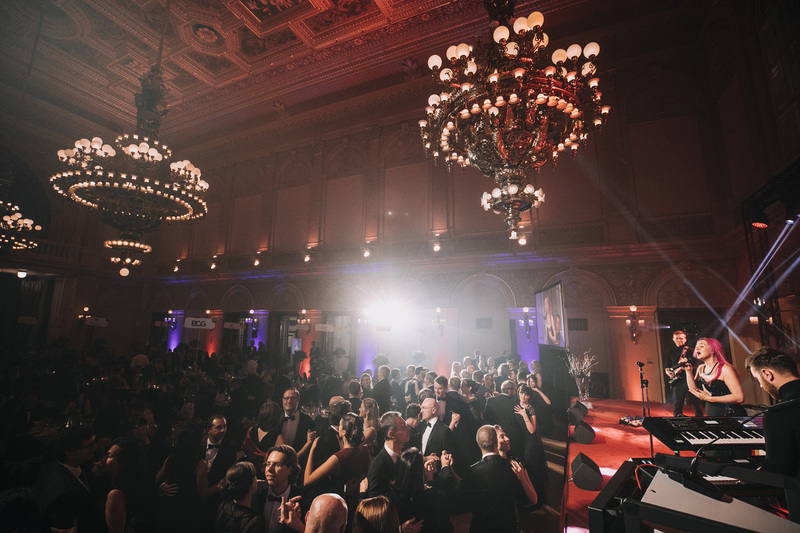 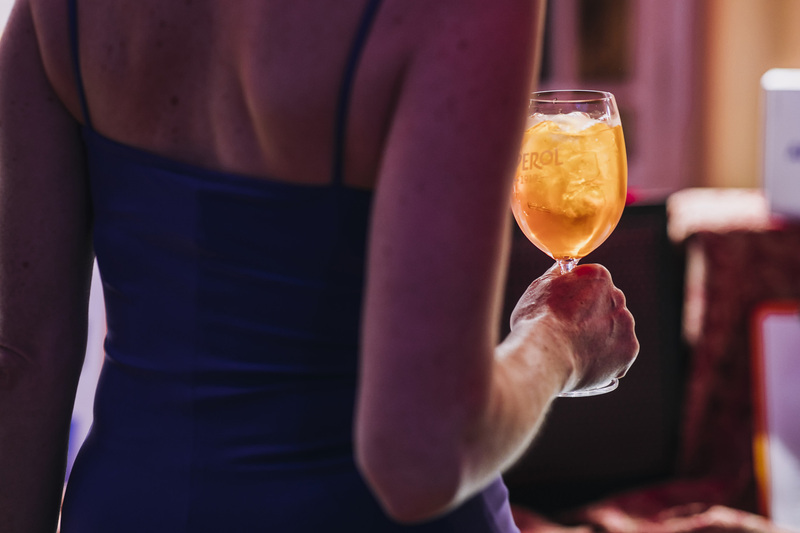 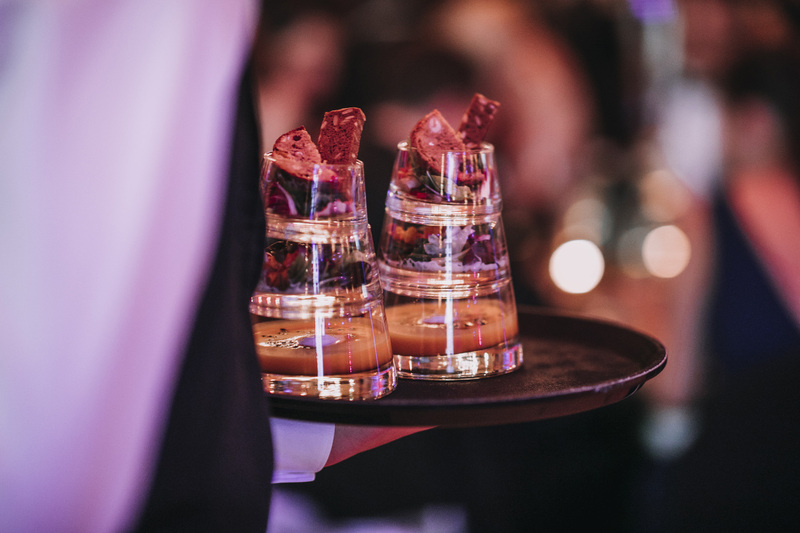 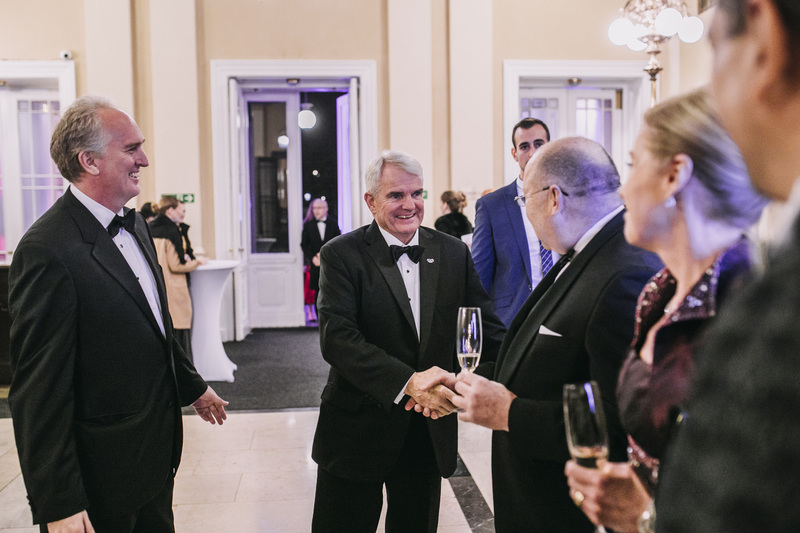 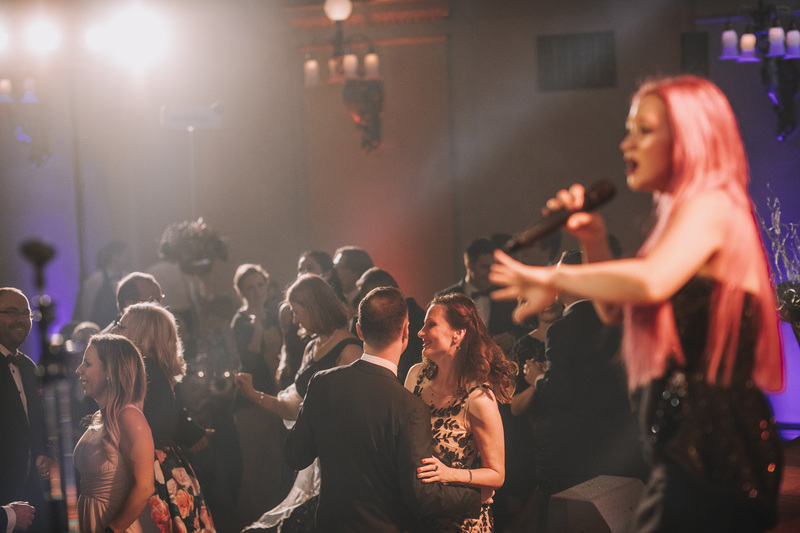 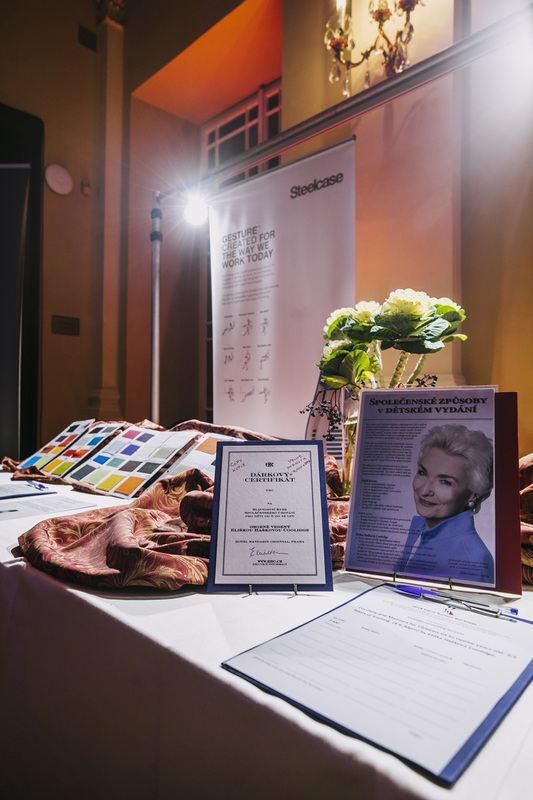 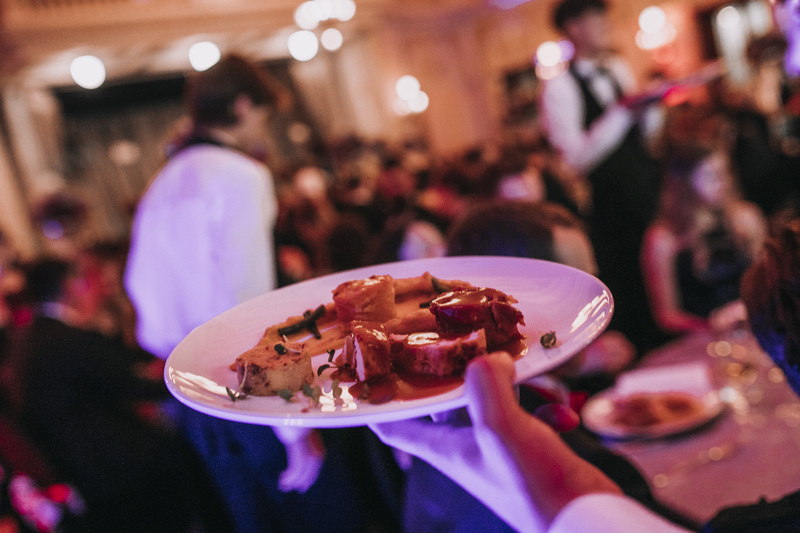 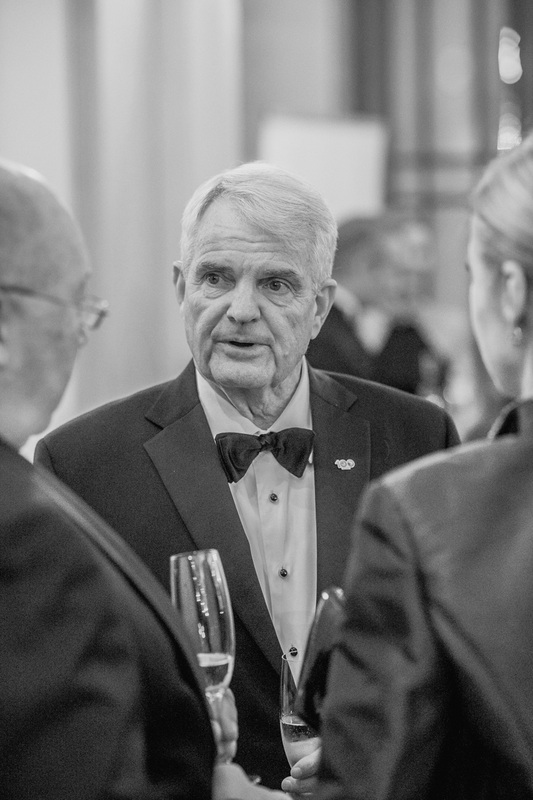 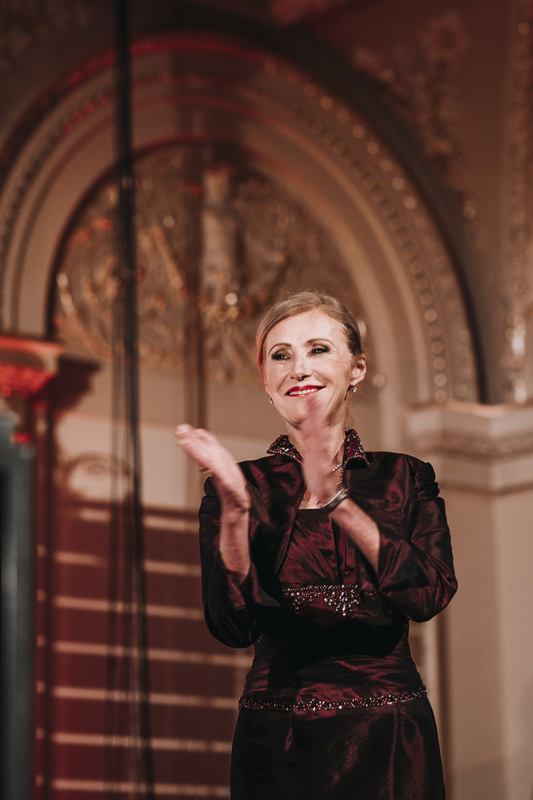 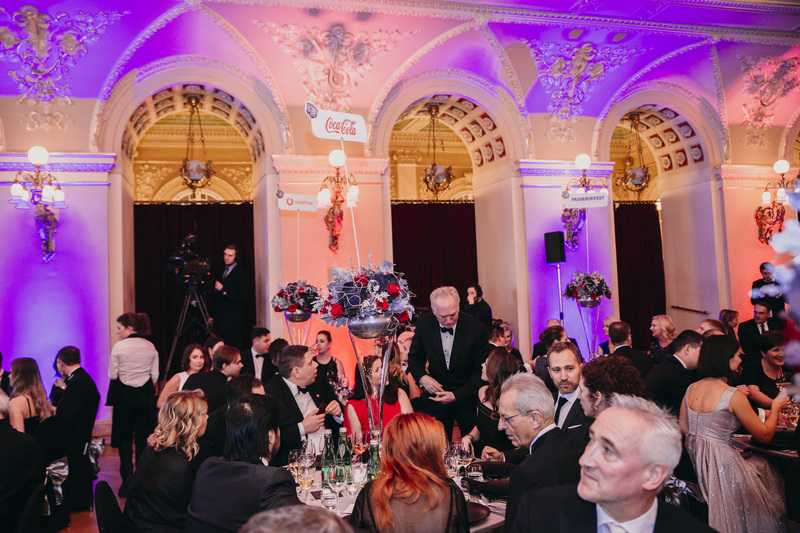 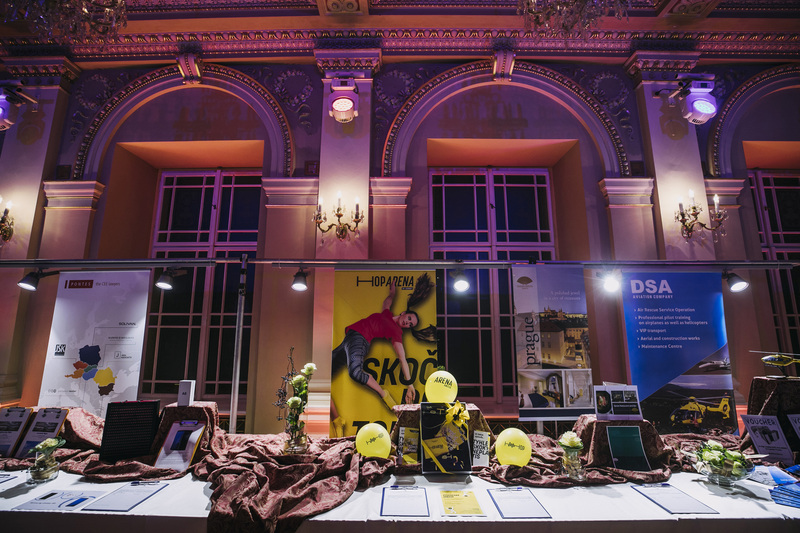 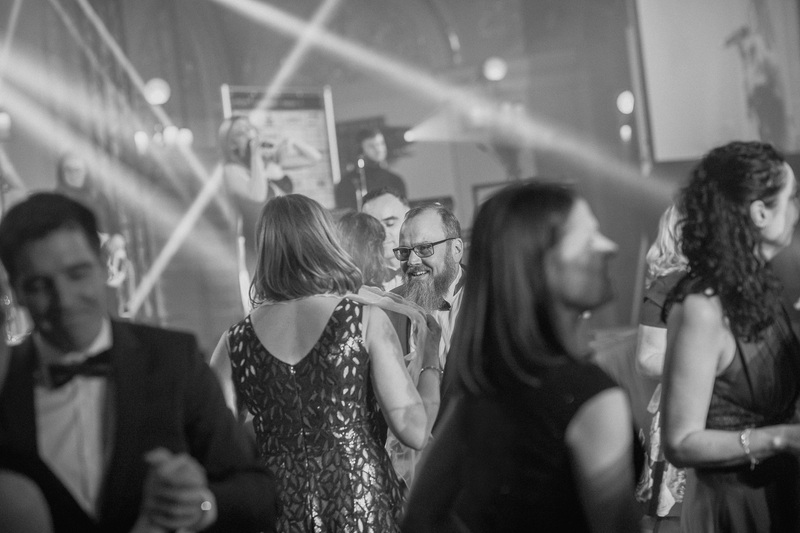 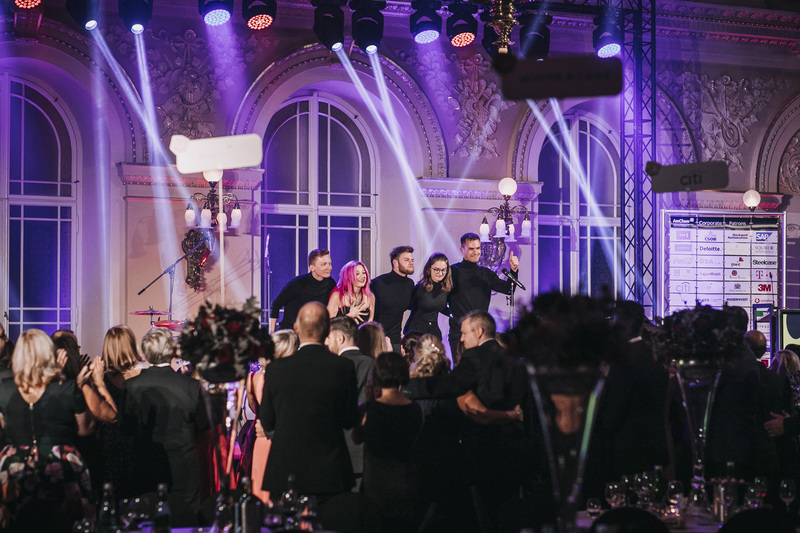 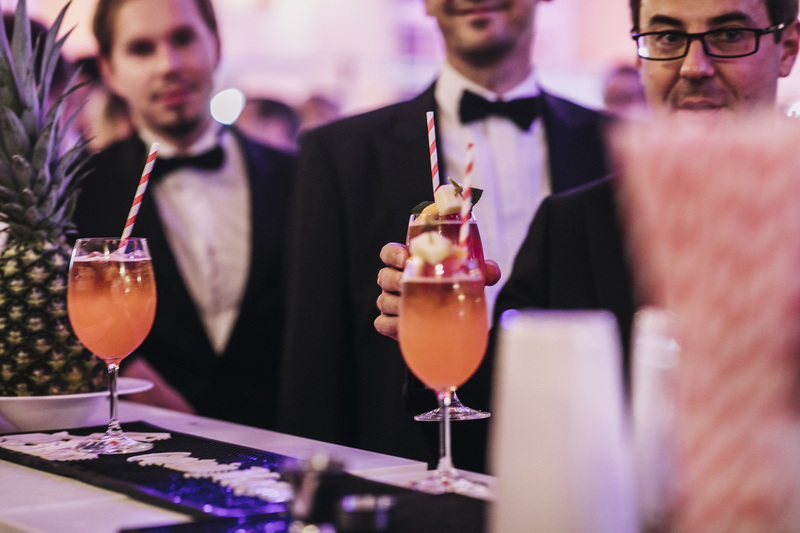 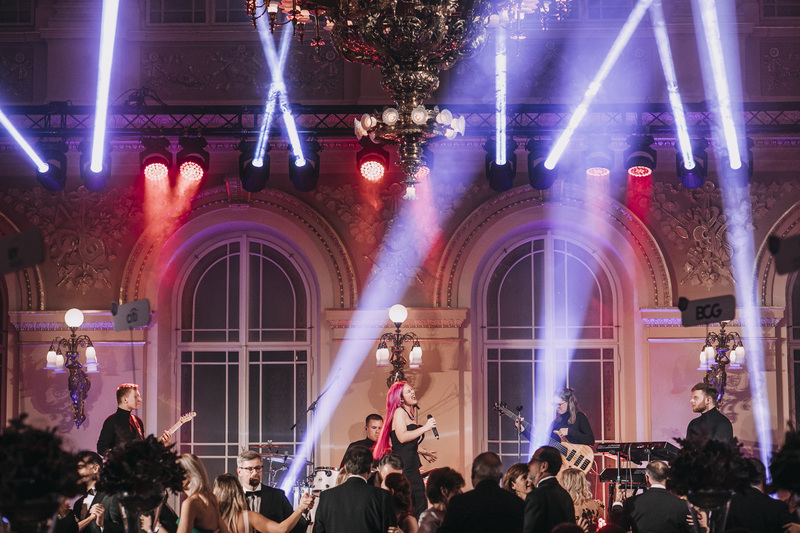 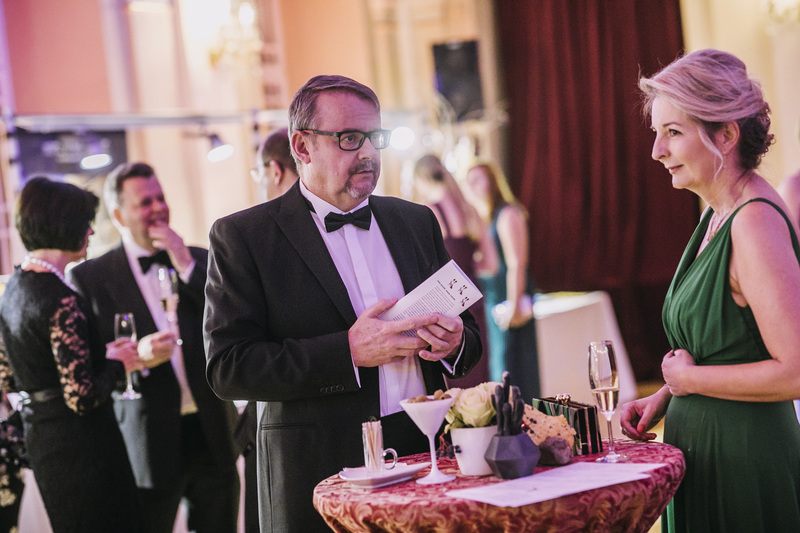 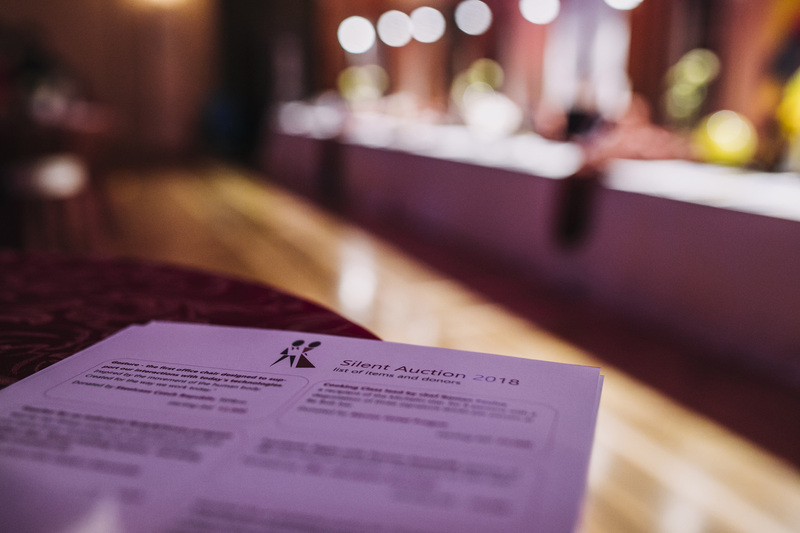 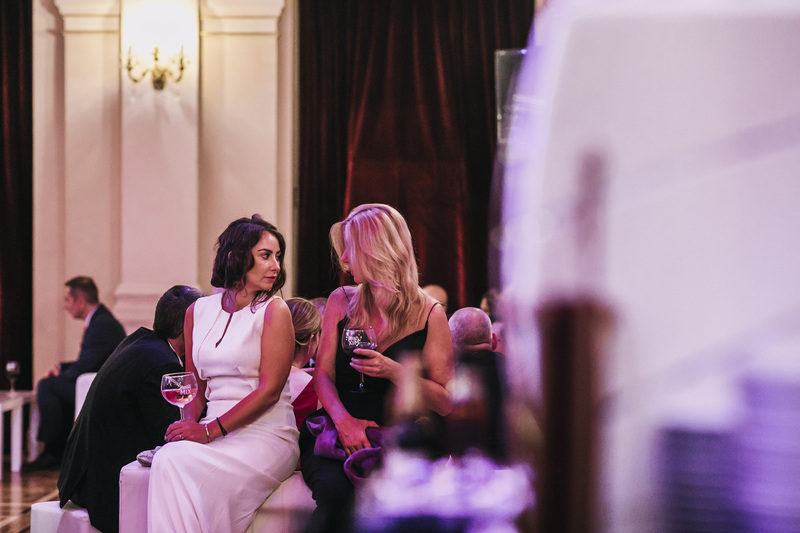 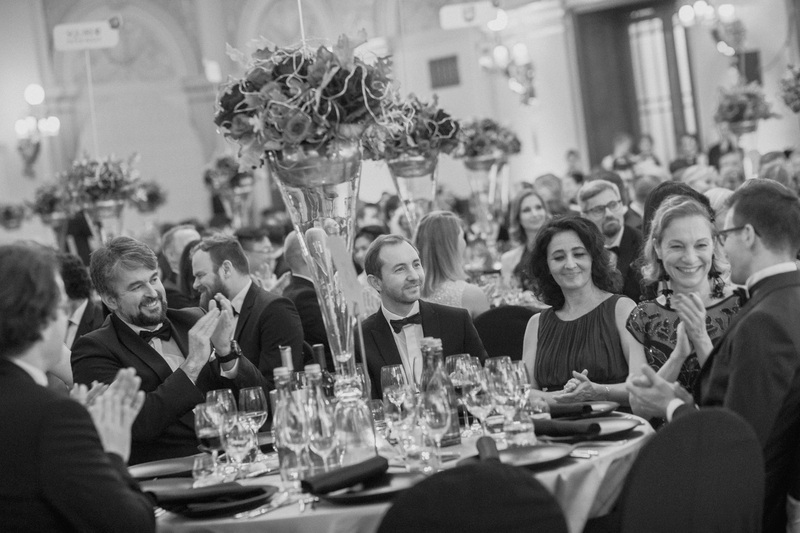 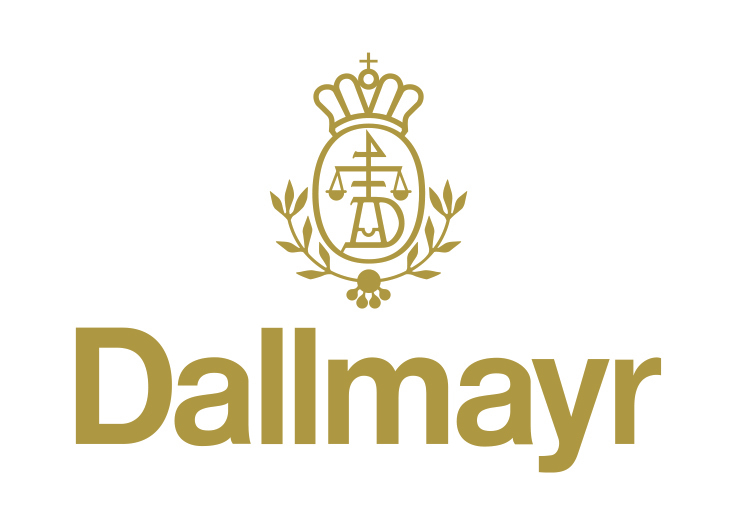 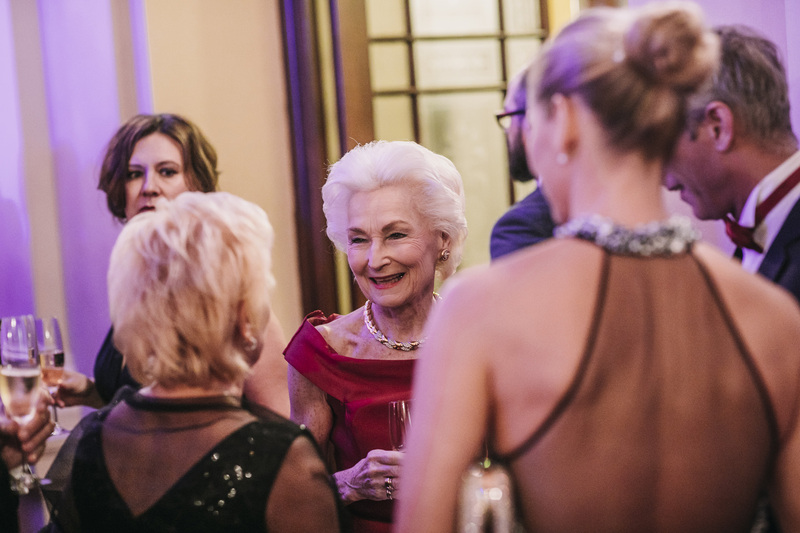 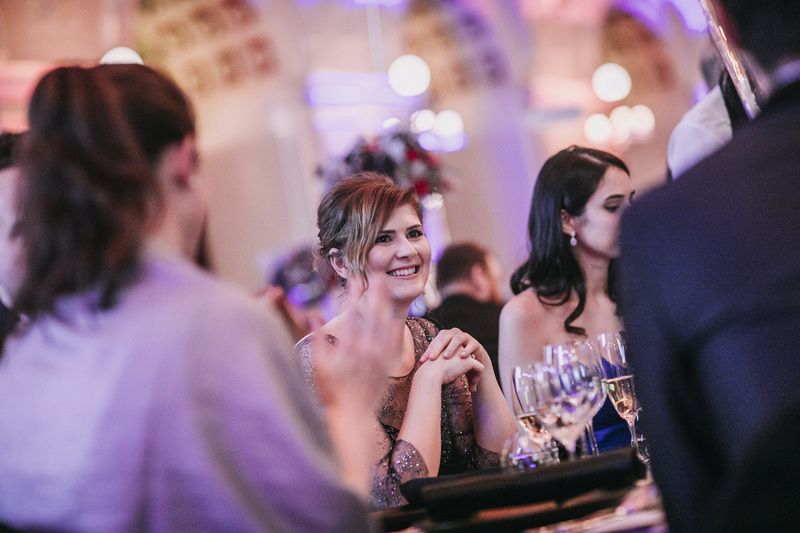 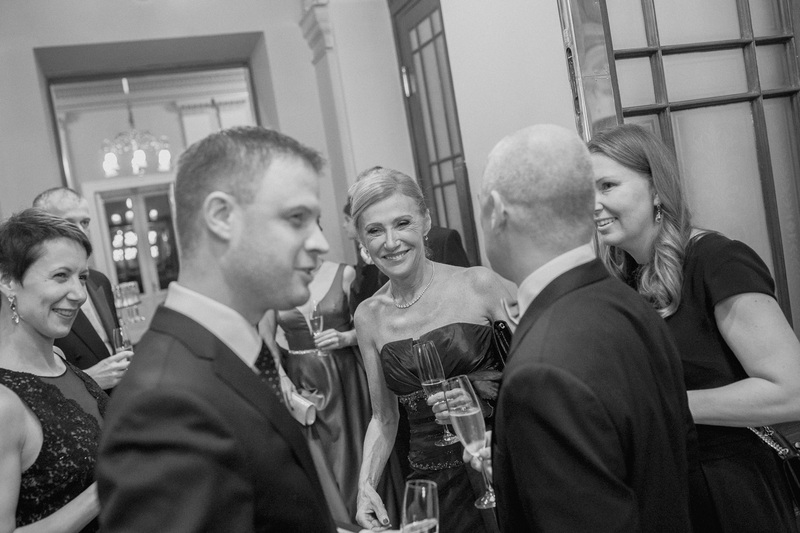 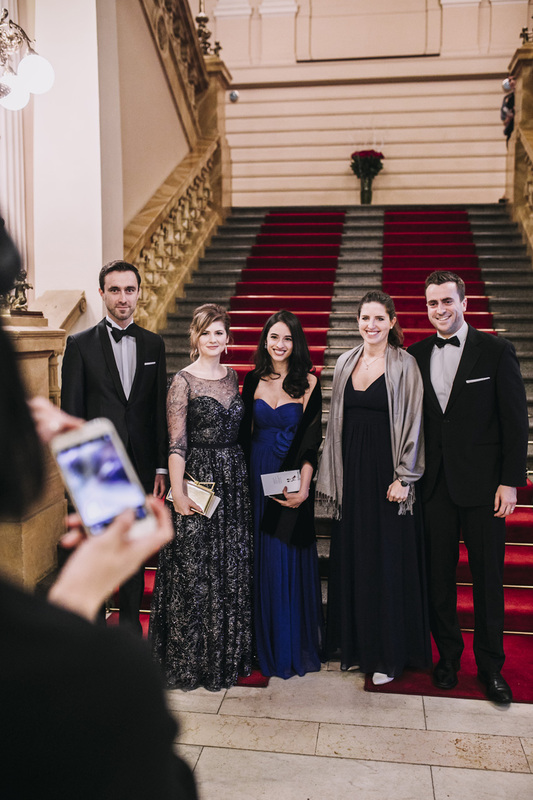 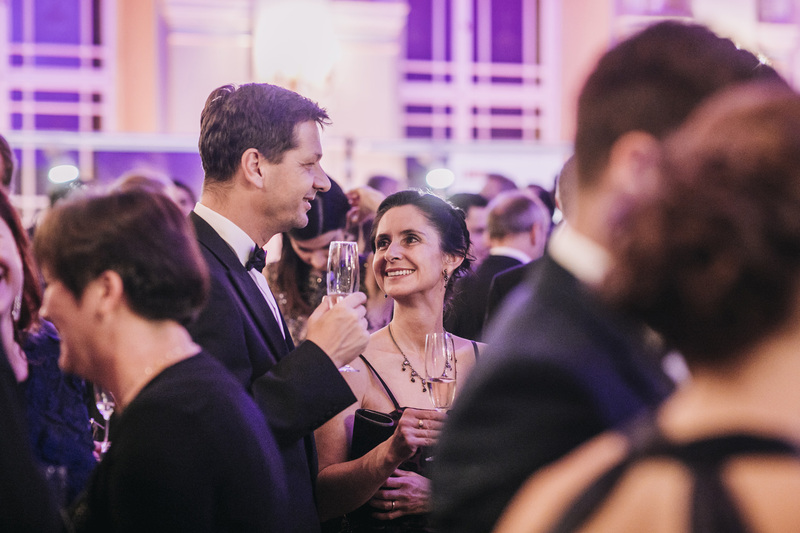 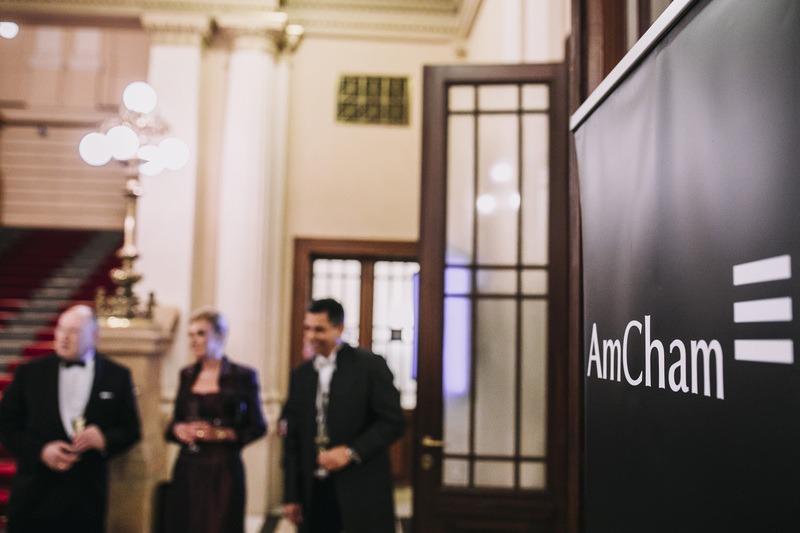 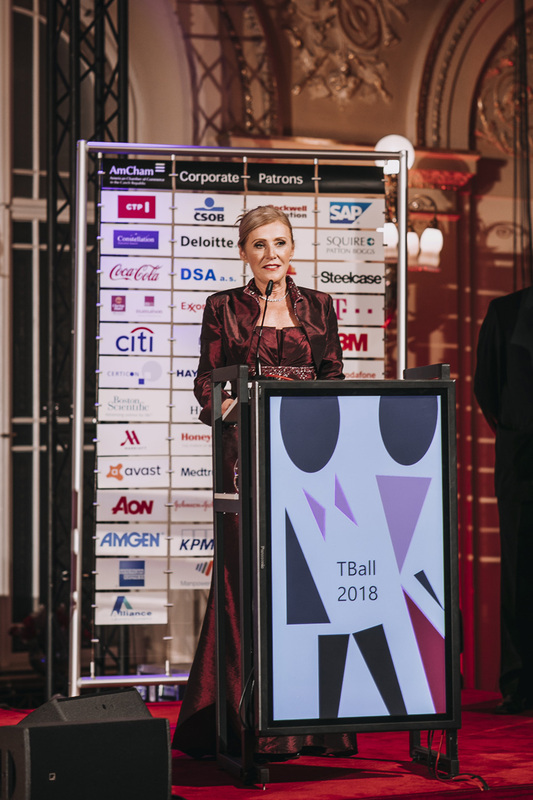 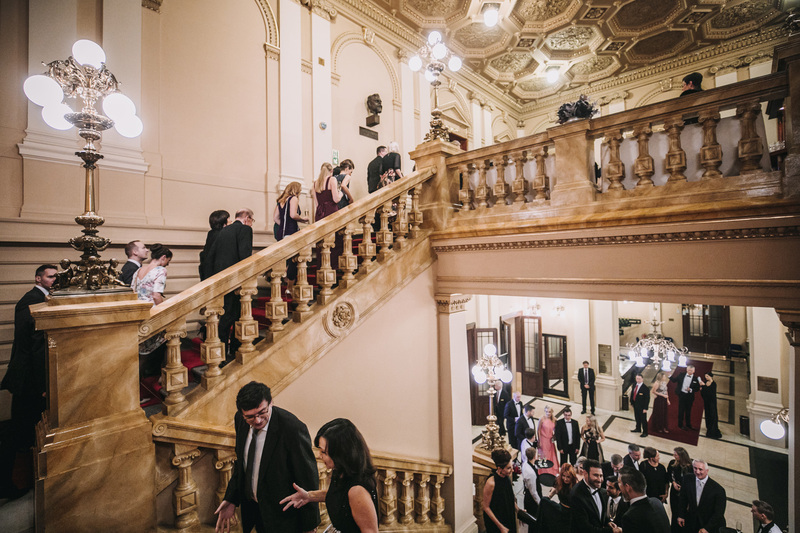 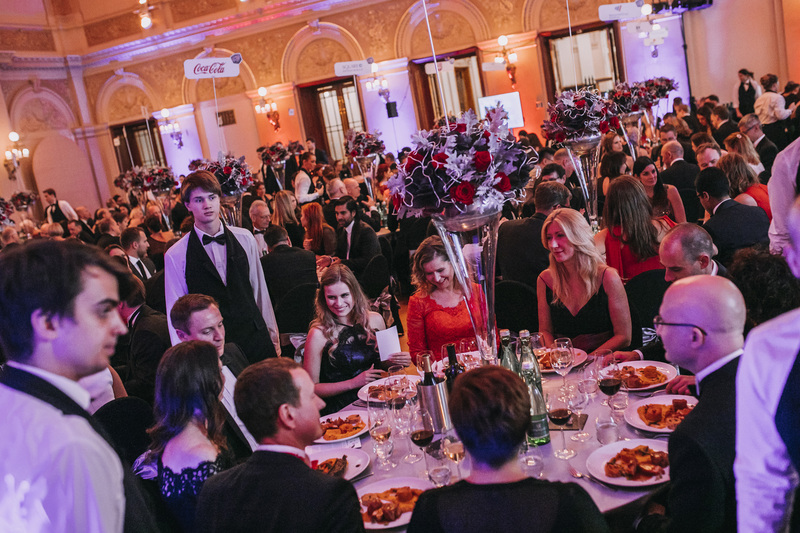 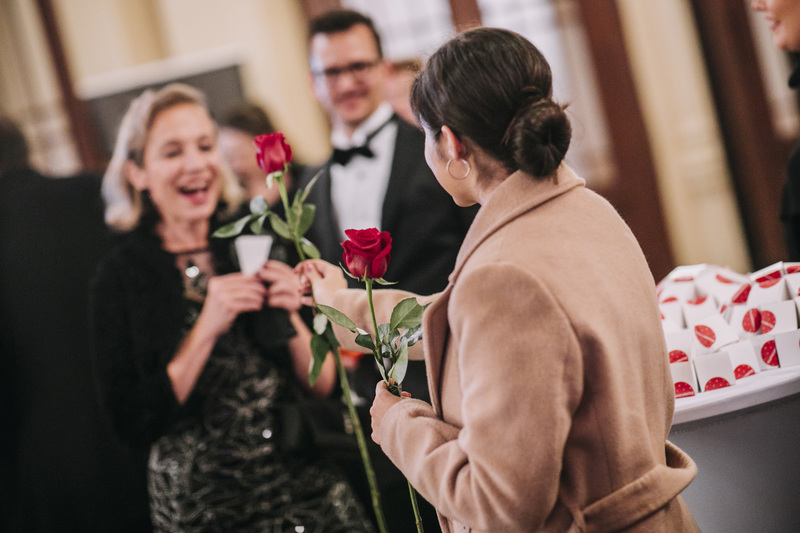 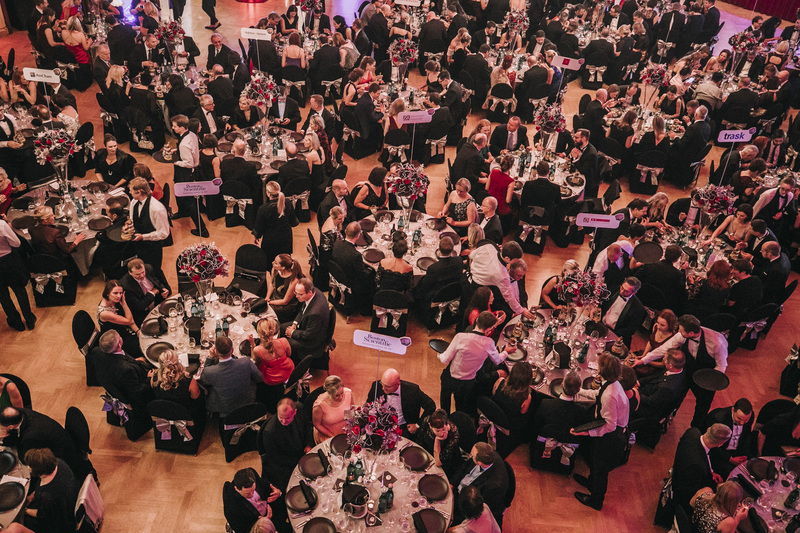 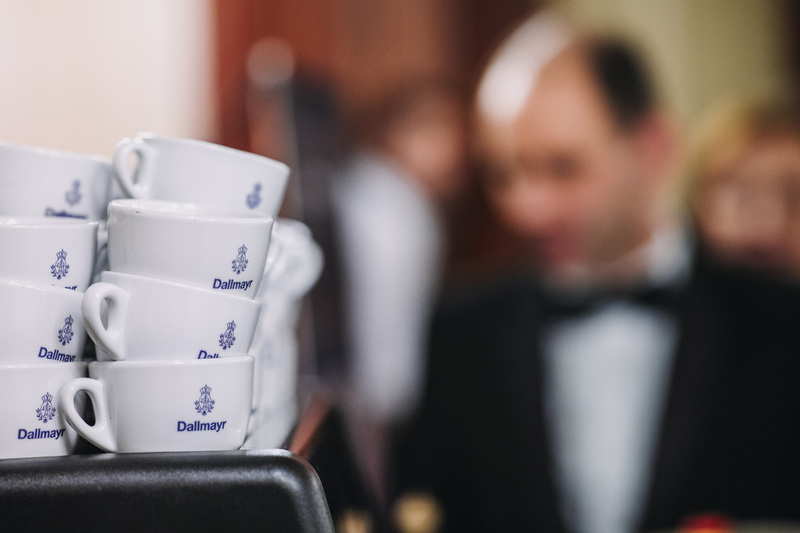 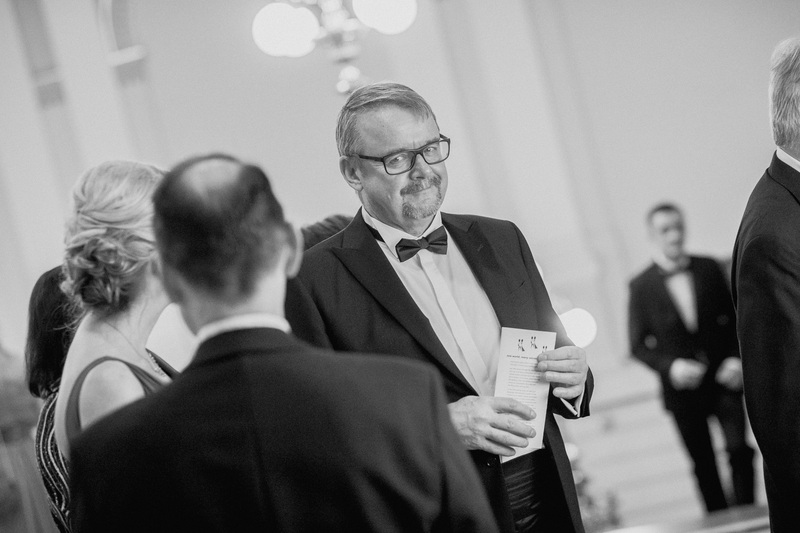 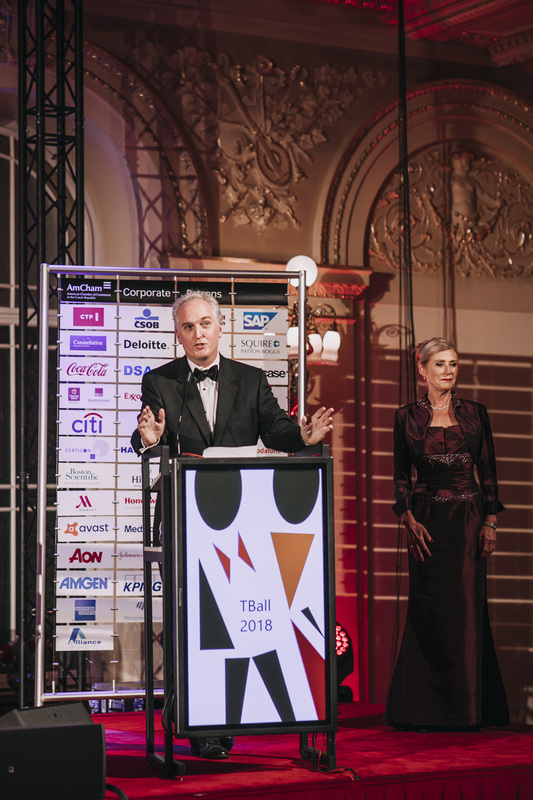 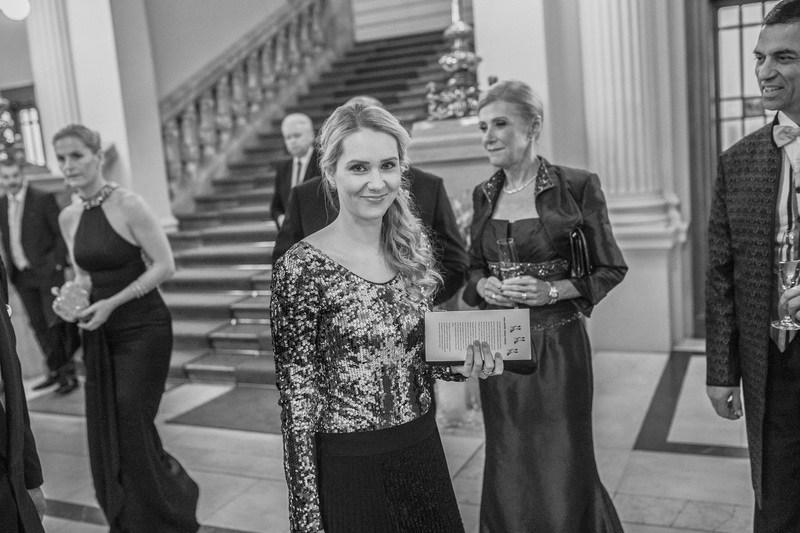 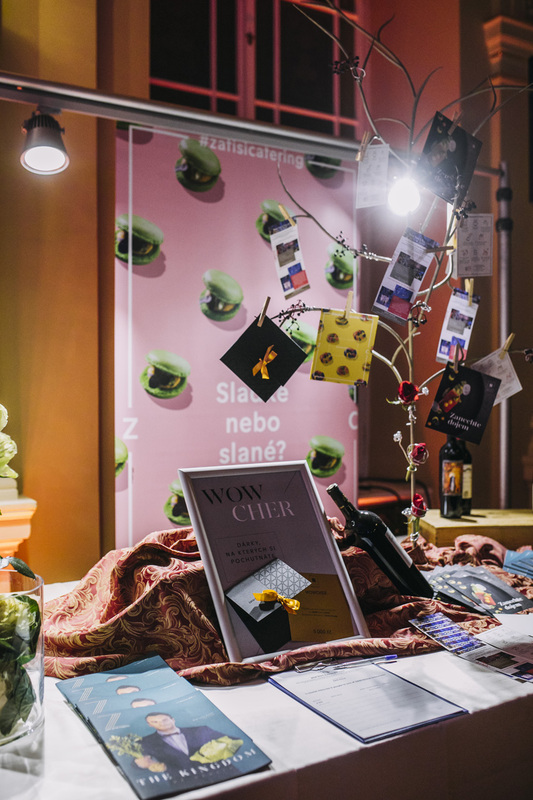 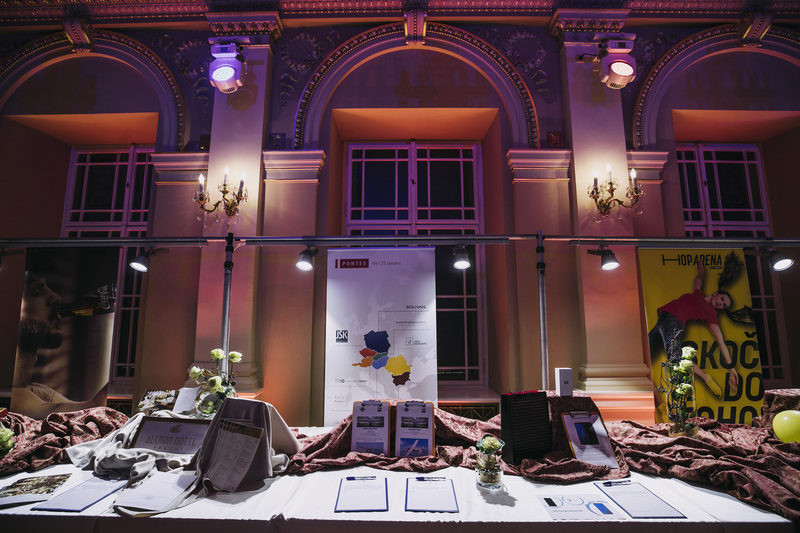 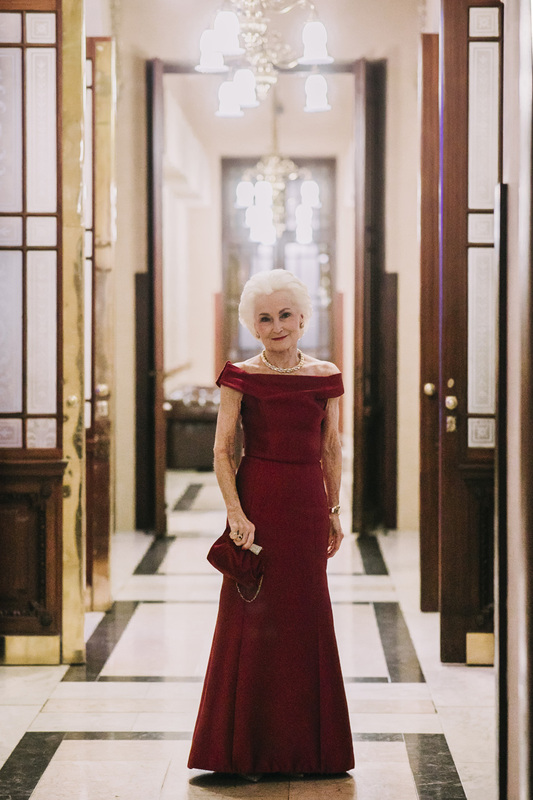 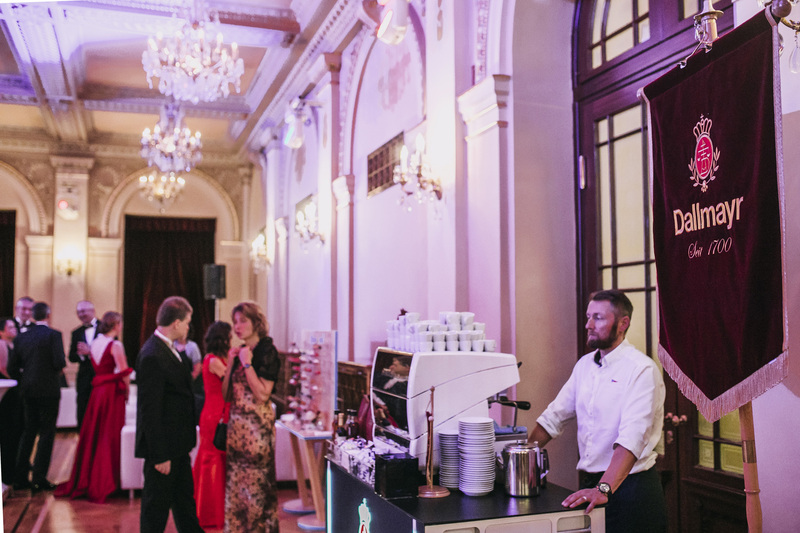 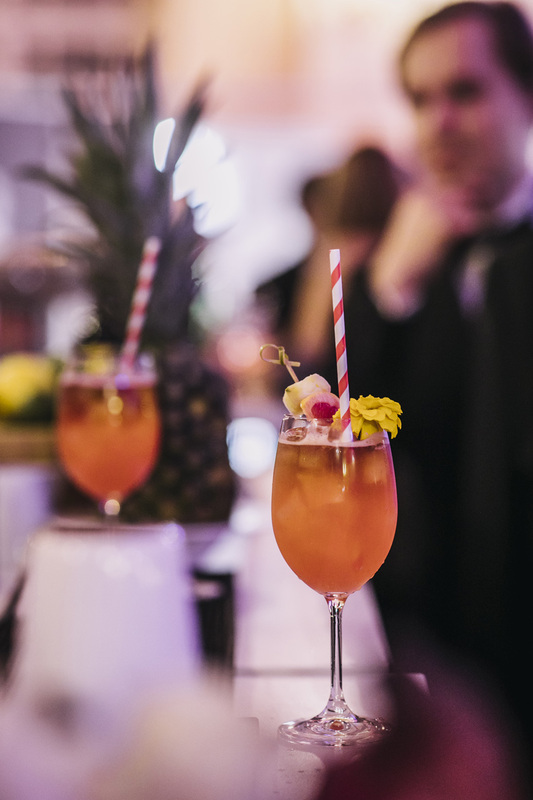 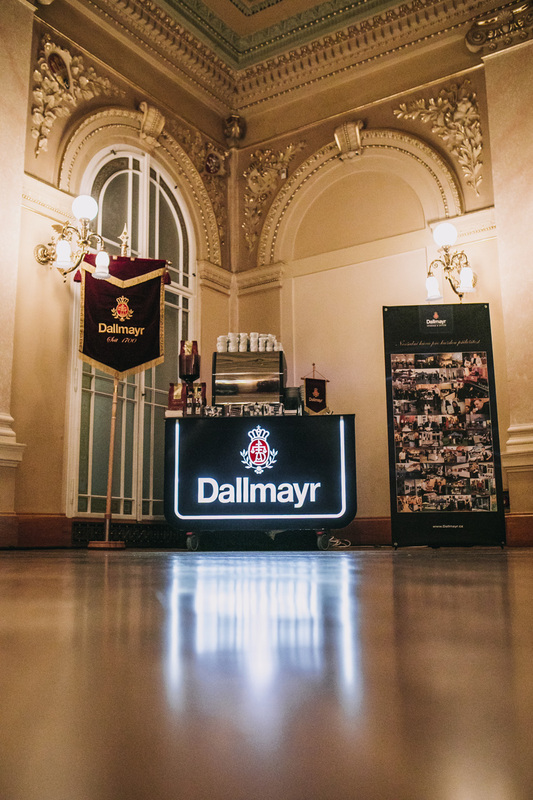 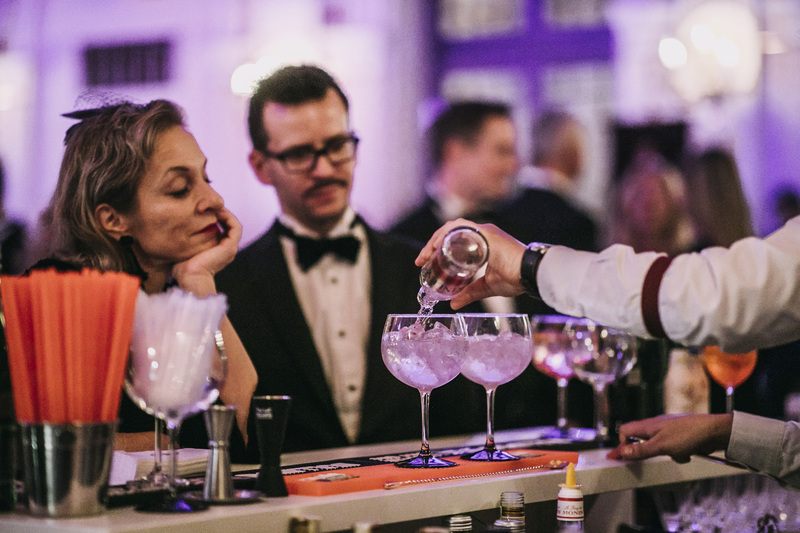 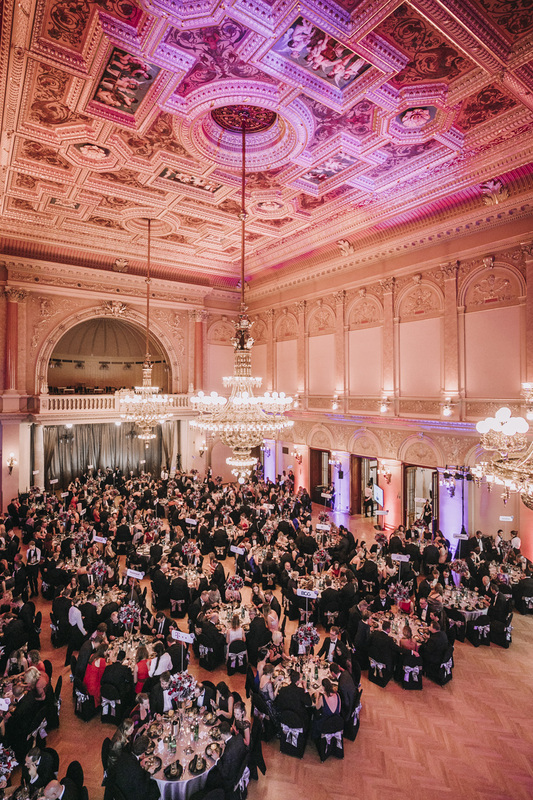 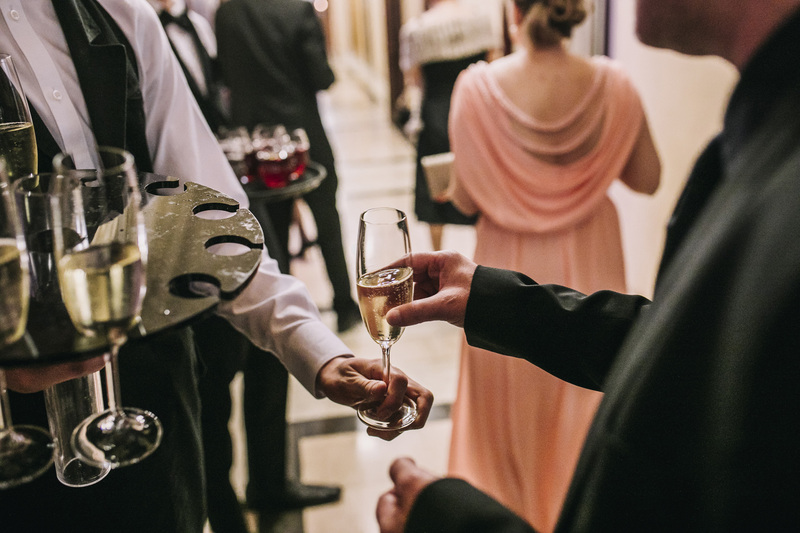 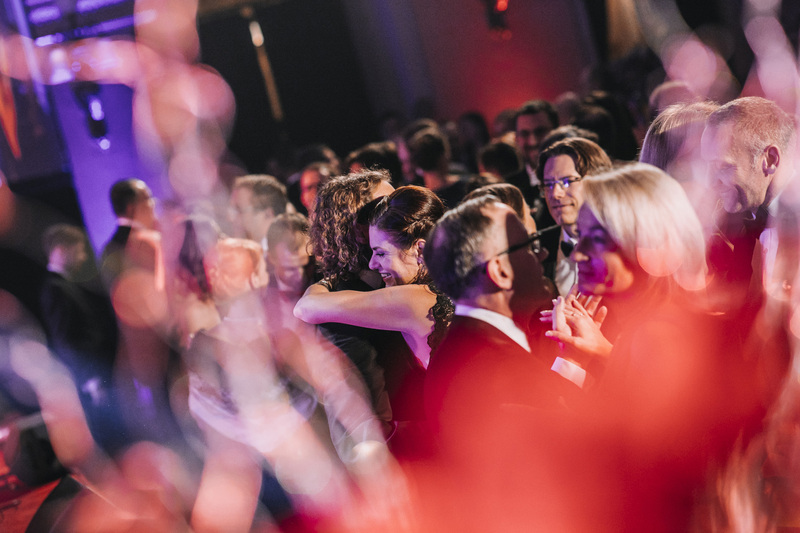 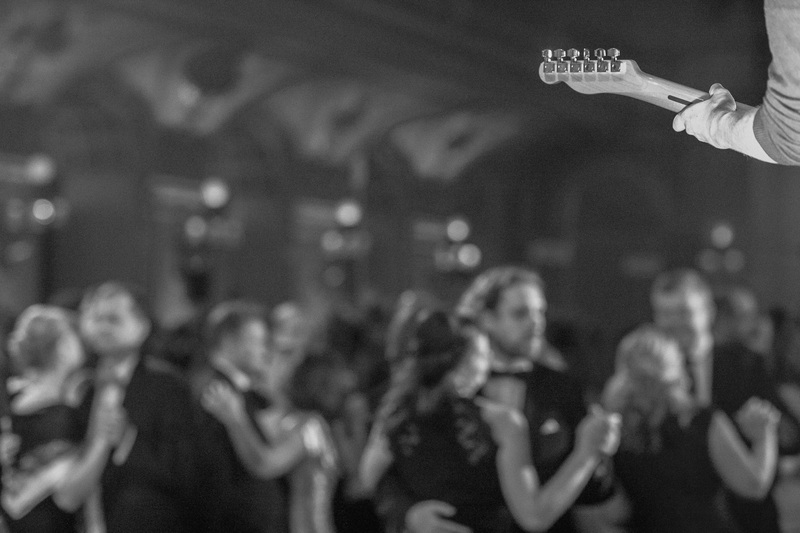 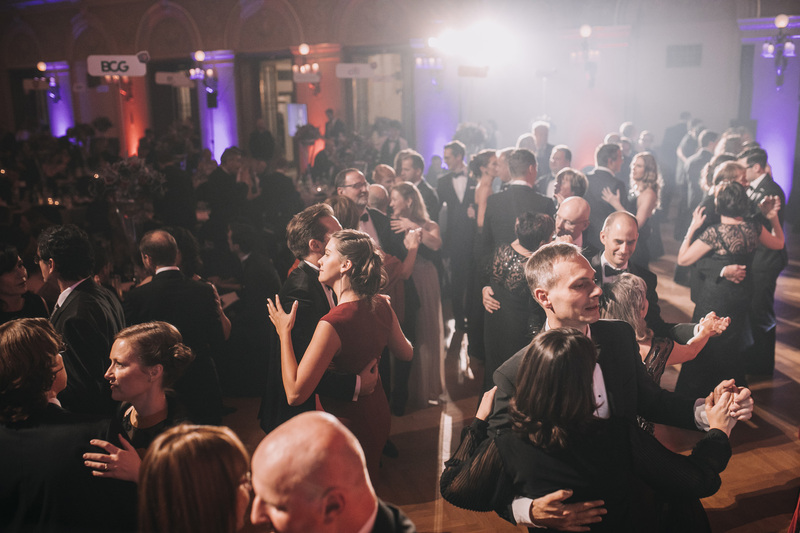 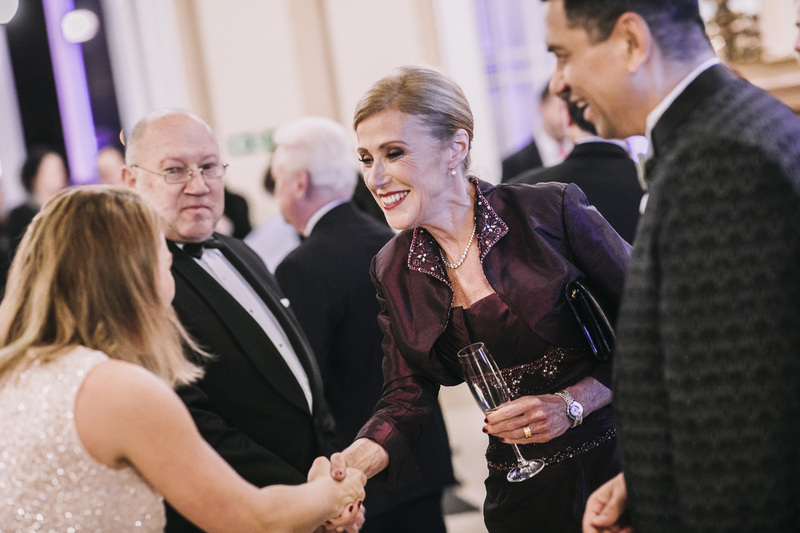 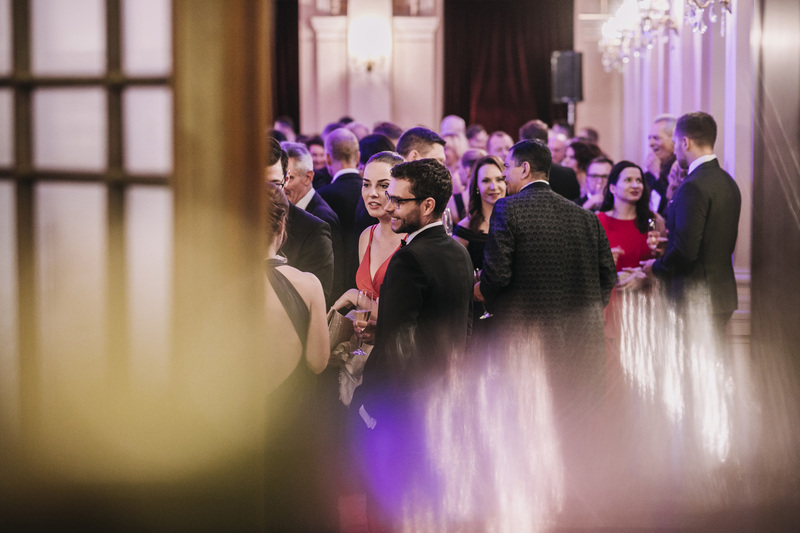 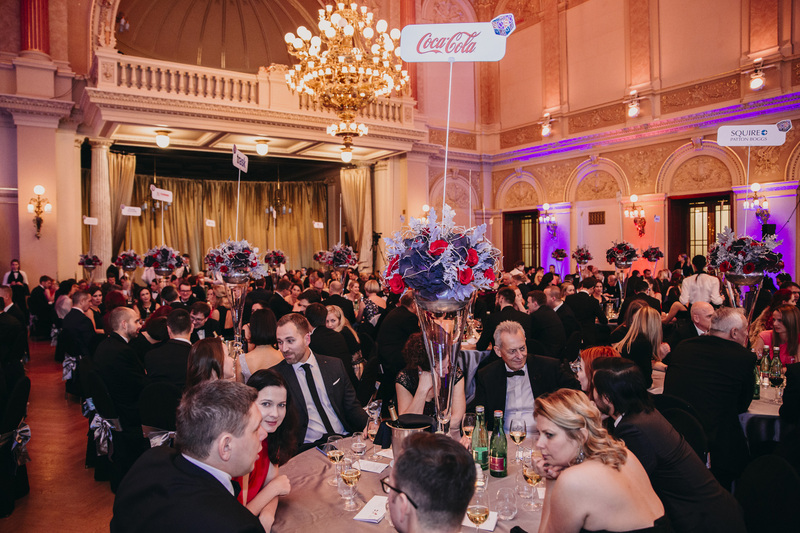 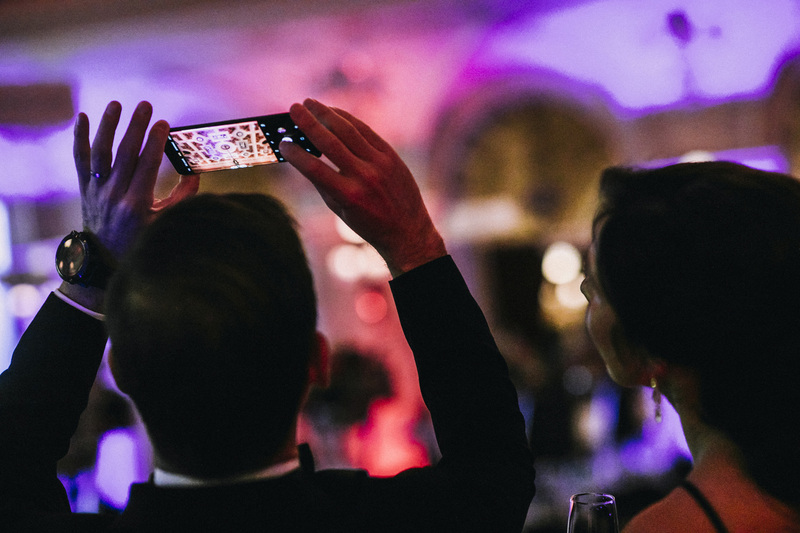 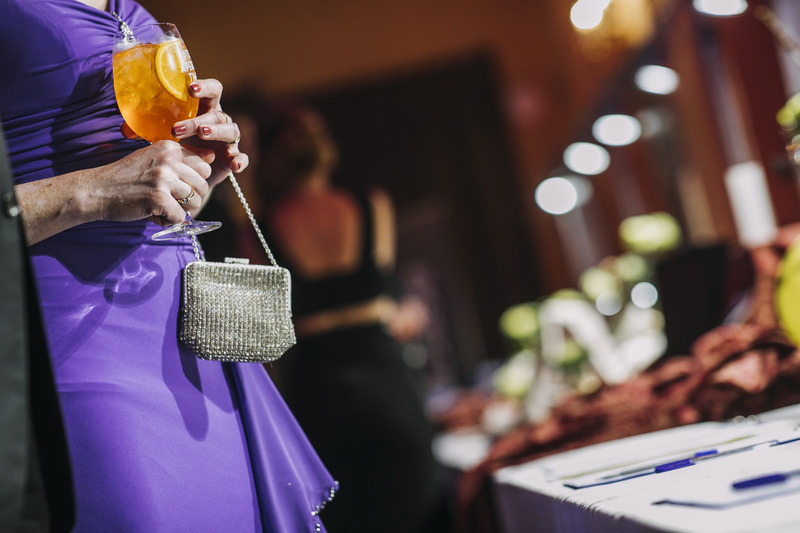 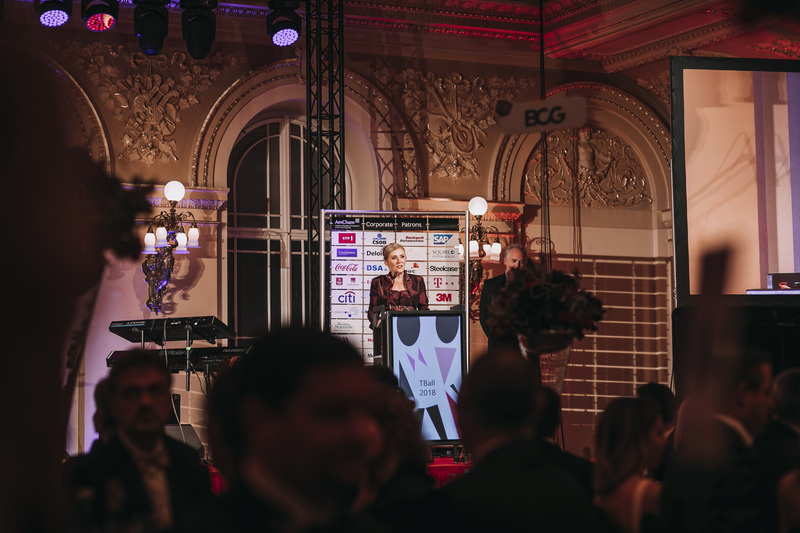 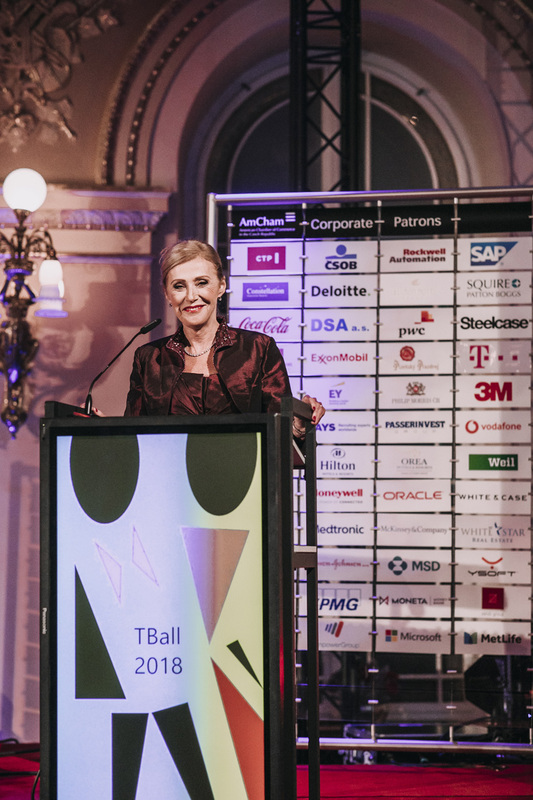 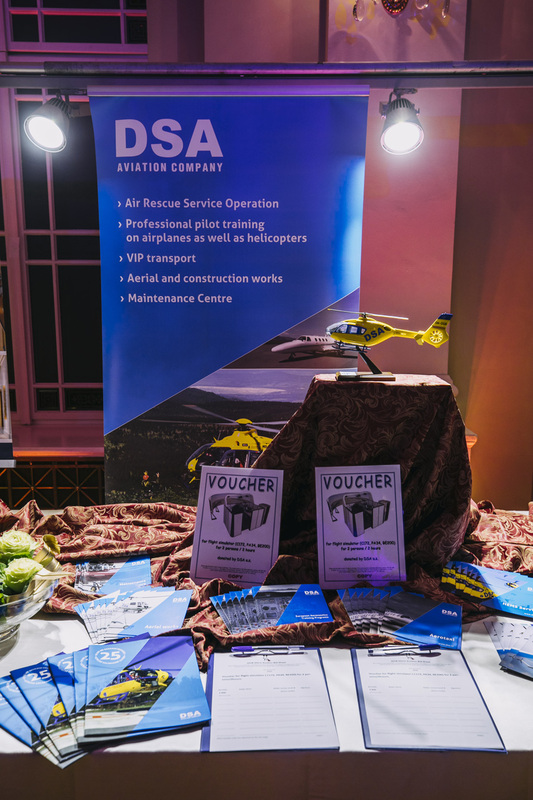 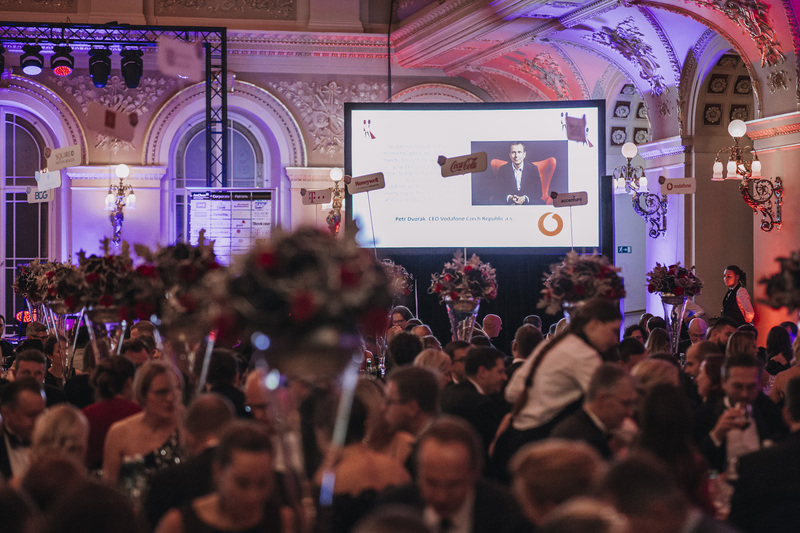 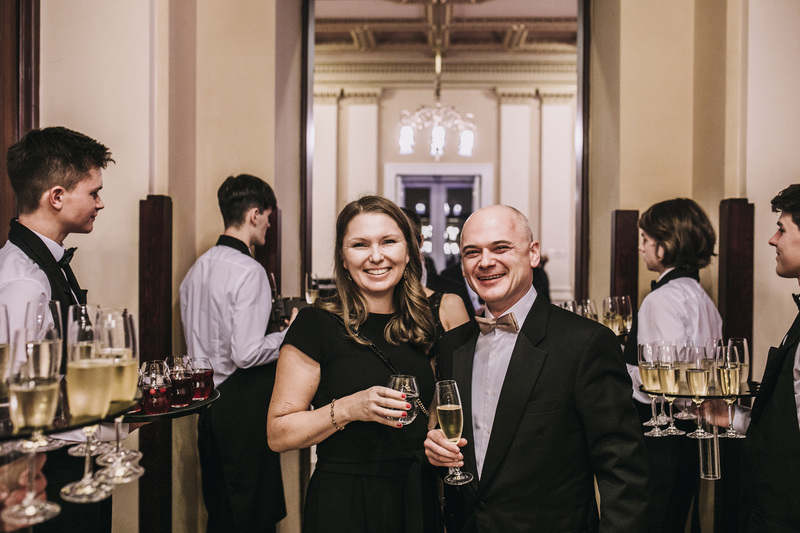 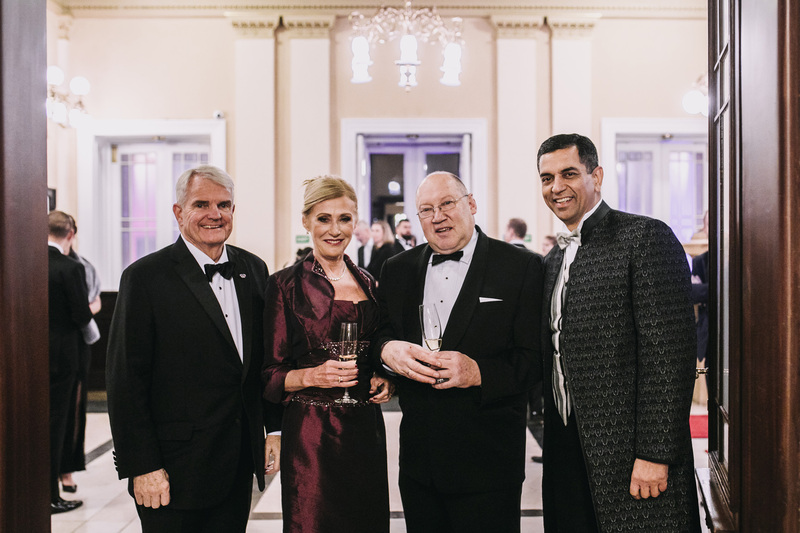 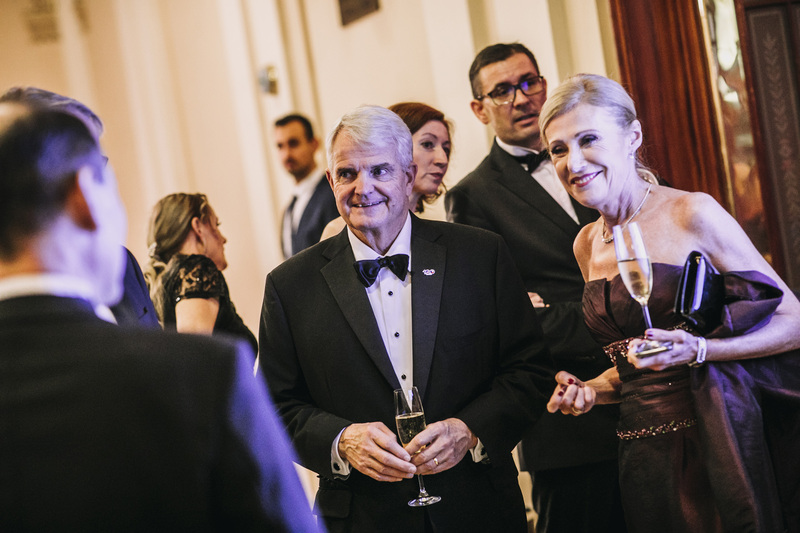 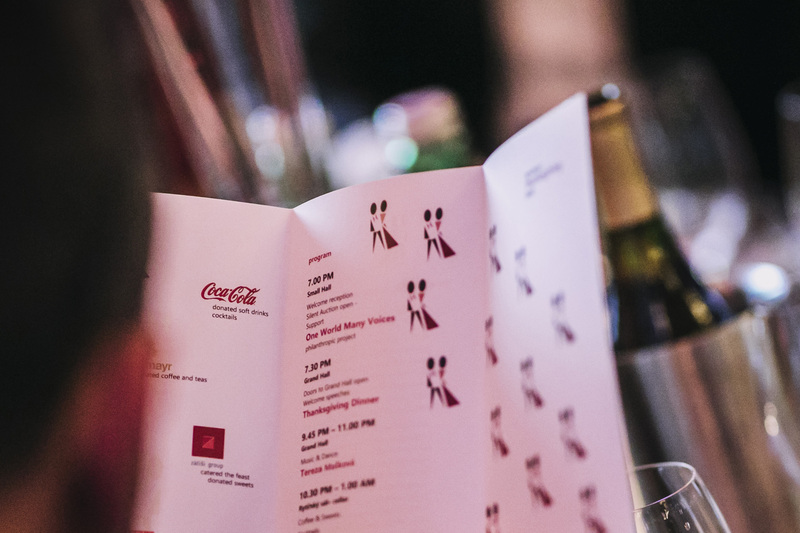 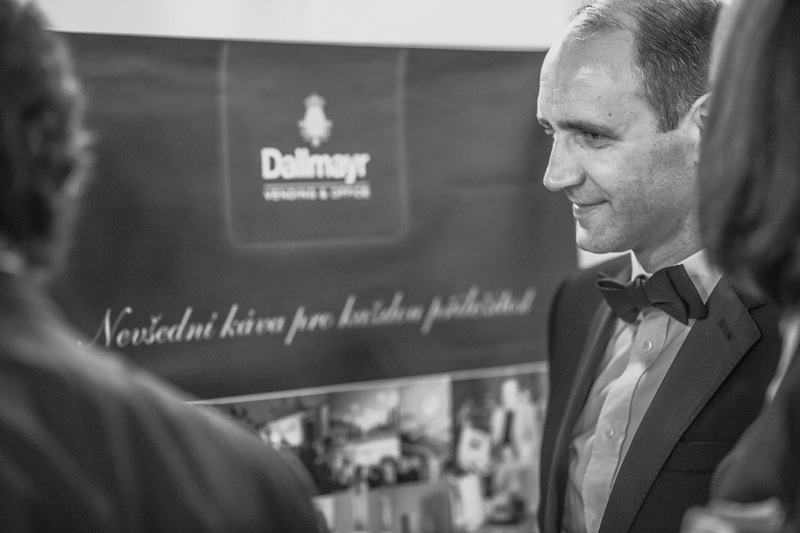 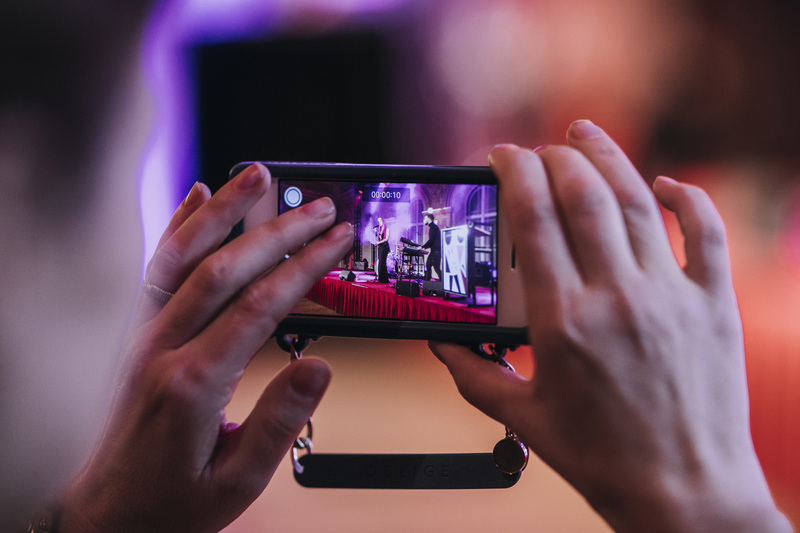 At the 2018 Thanksgiving Ball, AmCham members and their guests pledged CZK 267,300 during the Silent Auction. 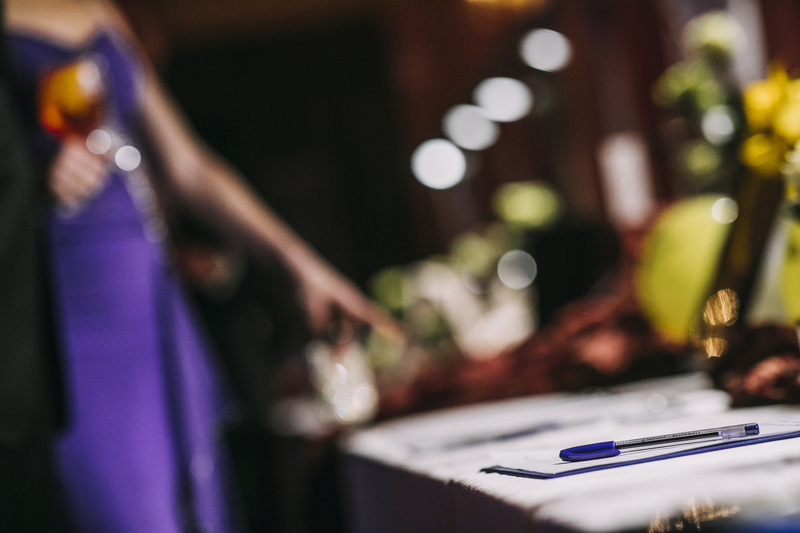 These funds will help orphans leaving Children's Homes to get their start in the world of work. 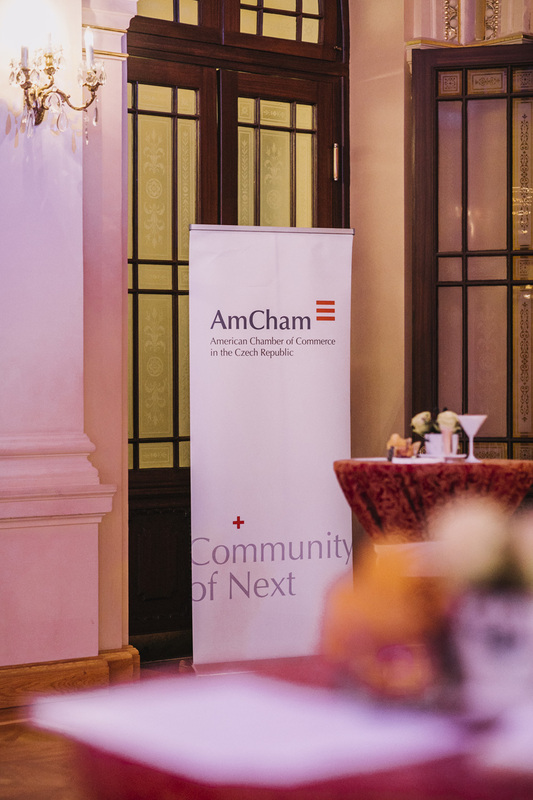 Specific projects will be proposed by Dejme Detem Sanci (Let's Give Children a Chance) and approved by AmCham. 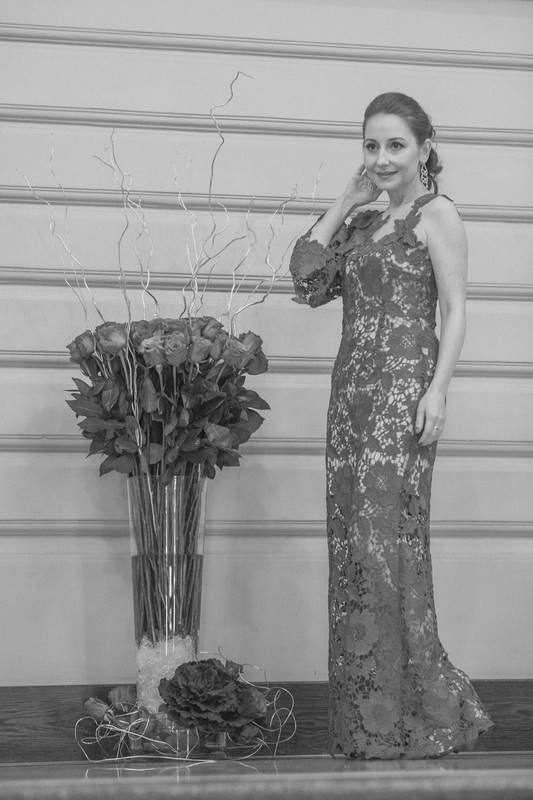 If you would like to contribute money to this project, please click here.